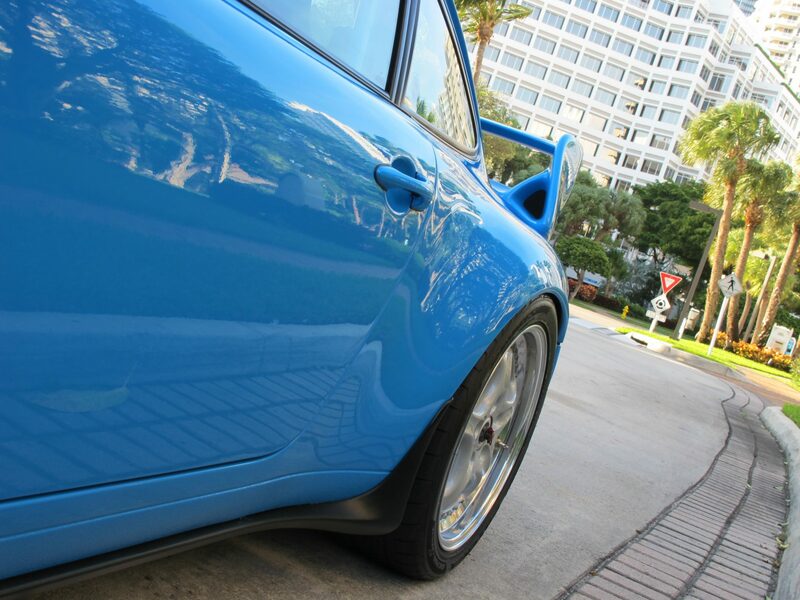 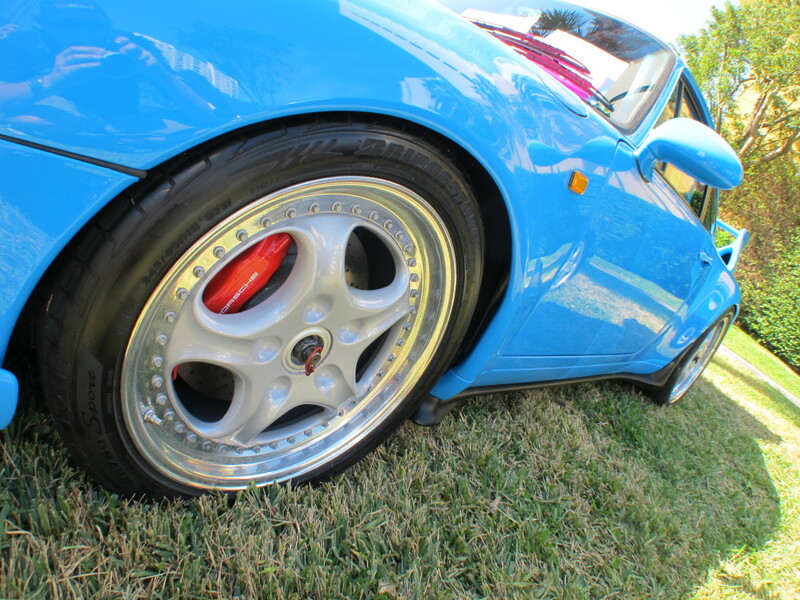 The original 993 RS Clubsport was built mostly for track use. 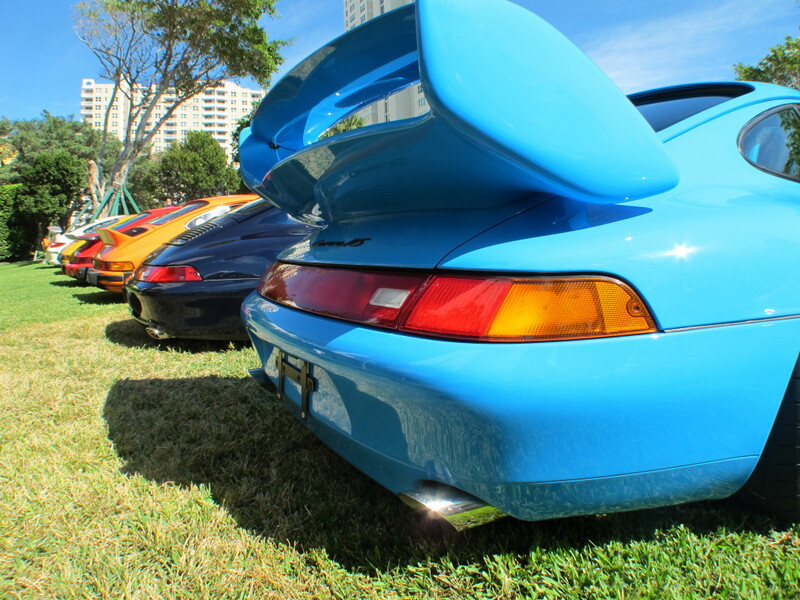 They were never imported to the US for street legal use. 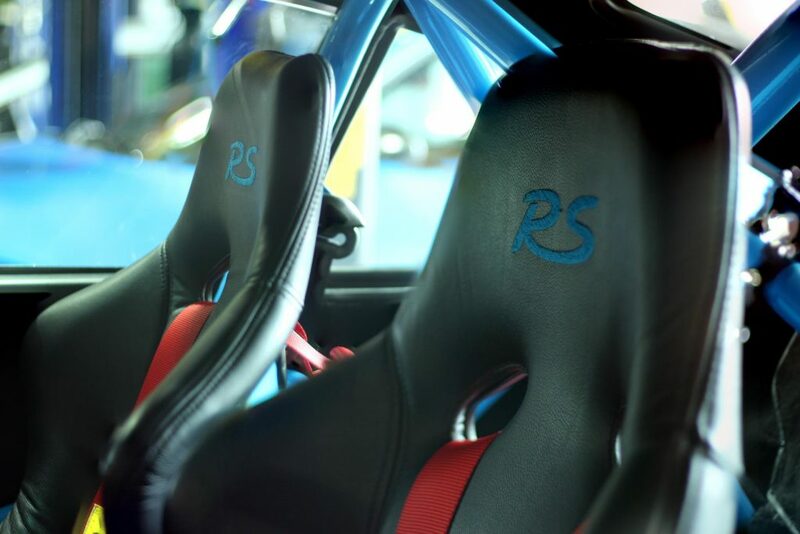 Our idea was to recreate an RS Clubsport that could also be driven on both the track and the street. 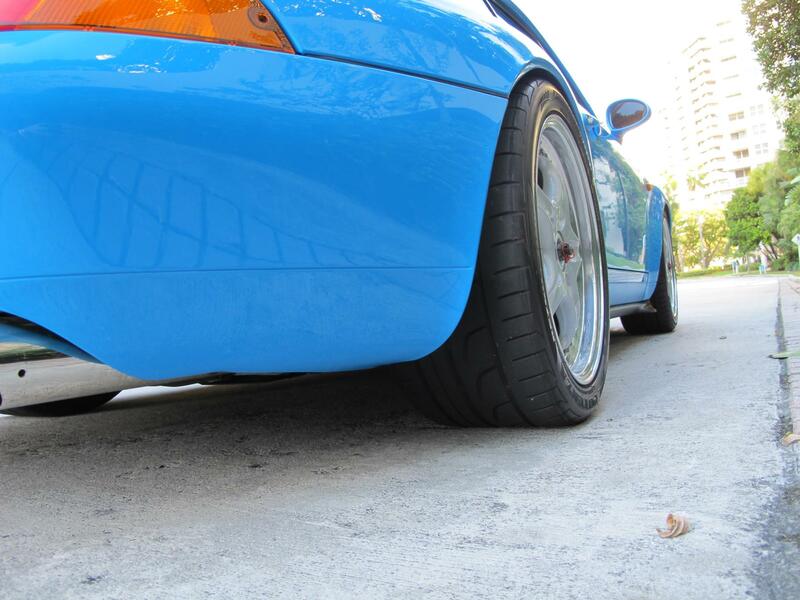 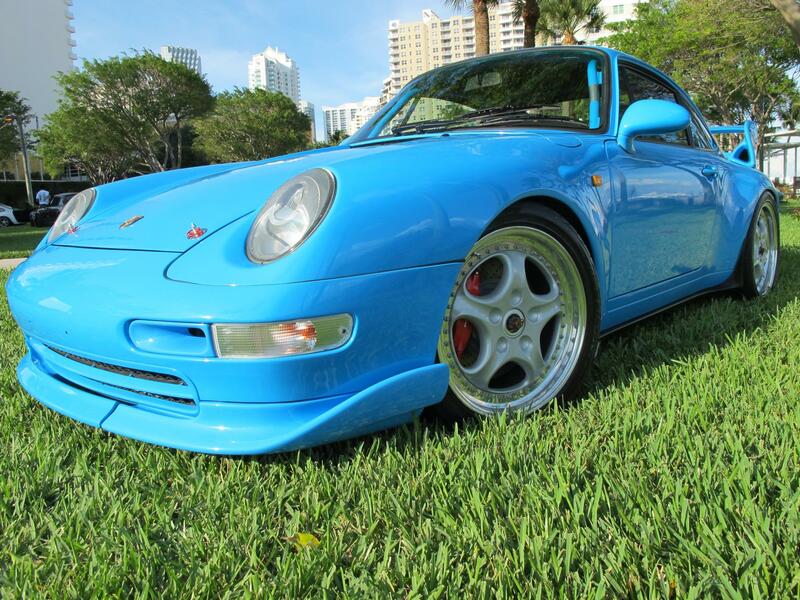 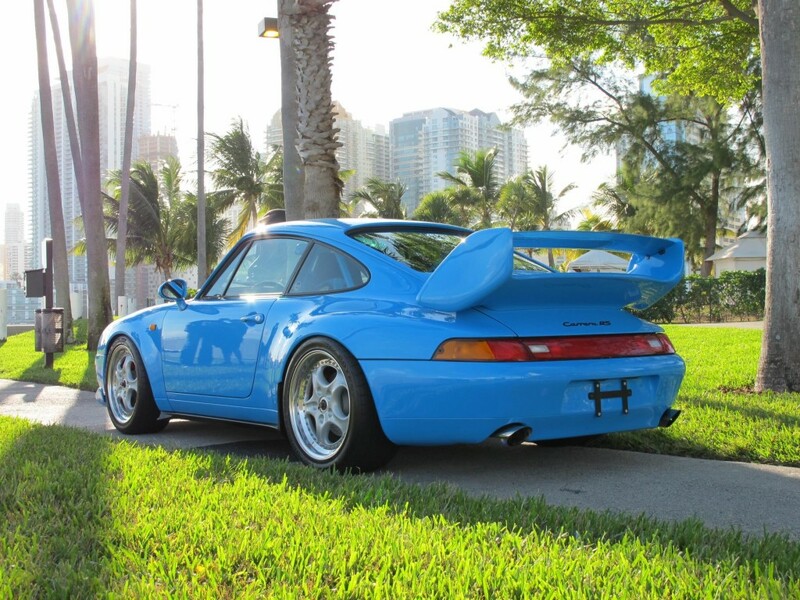 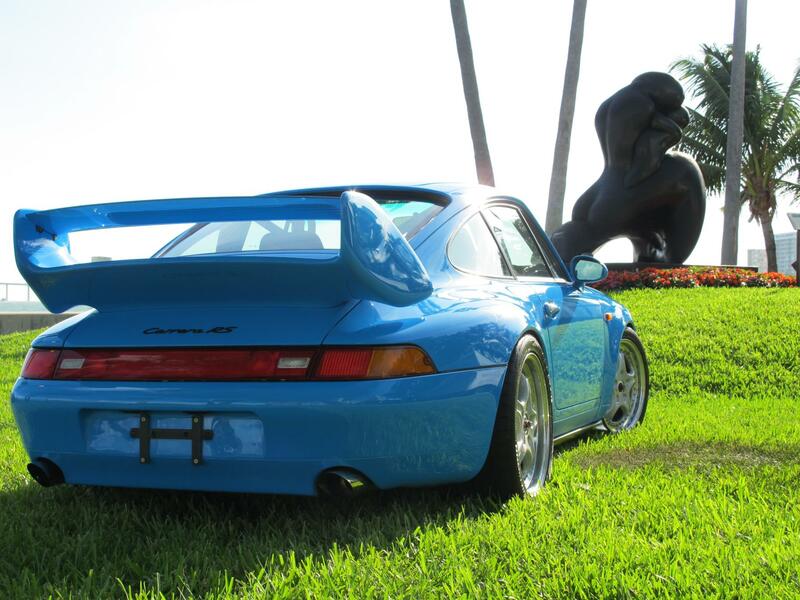 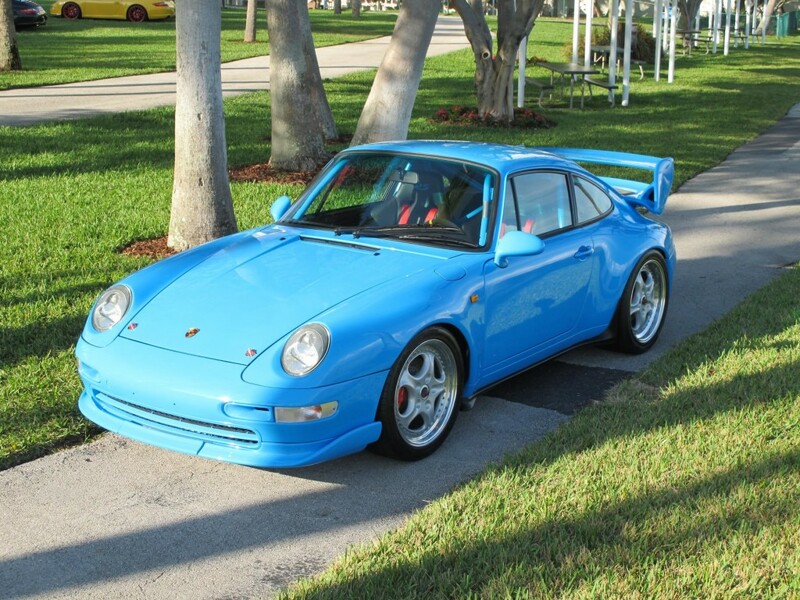 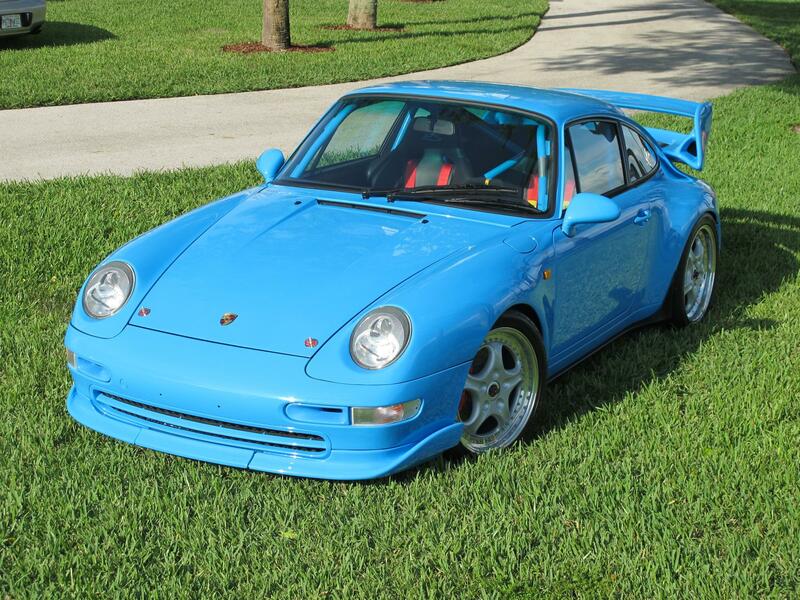 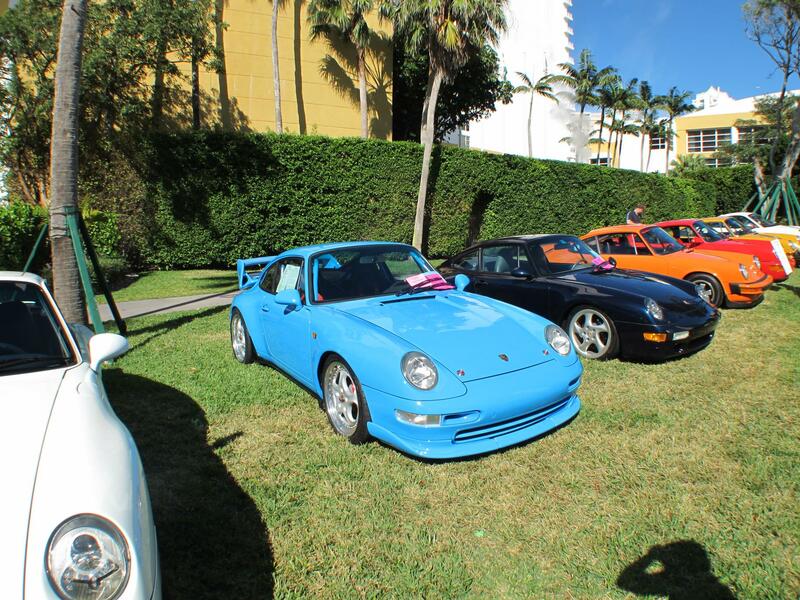 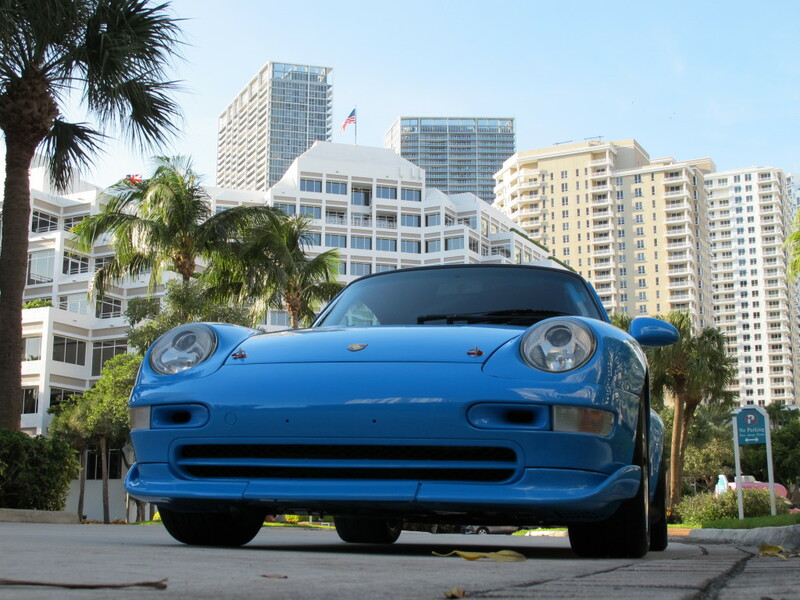 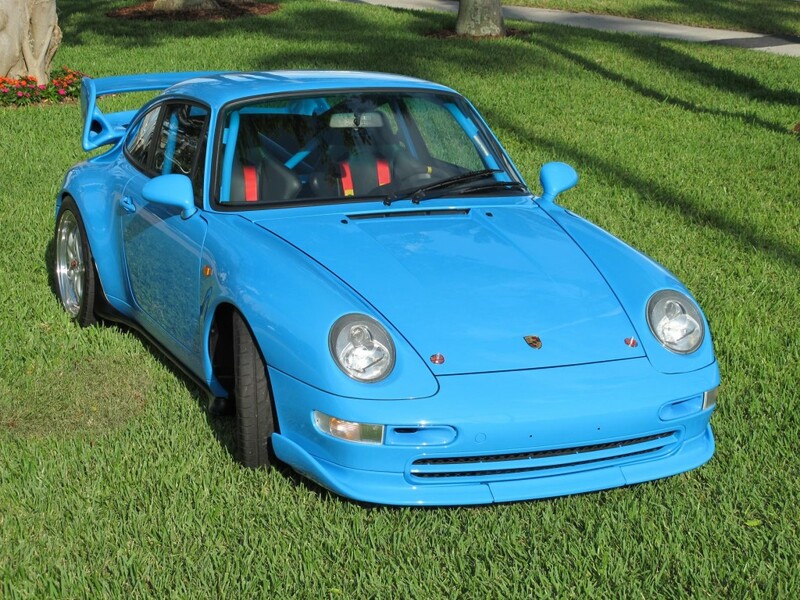 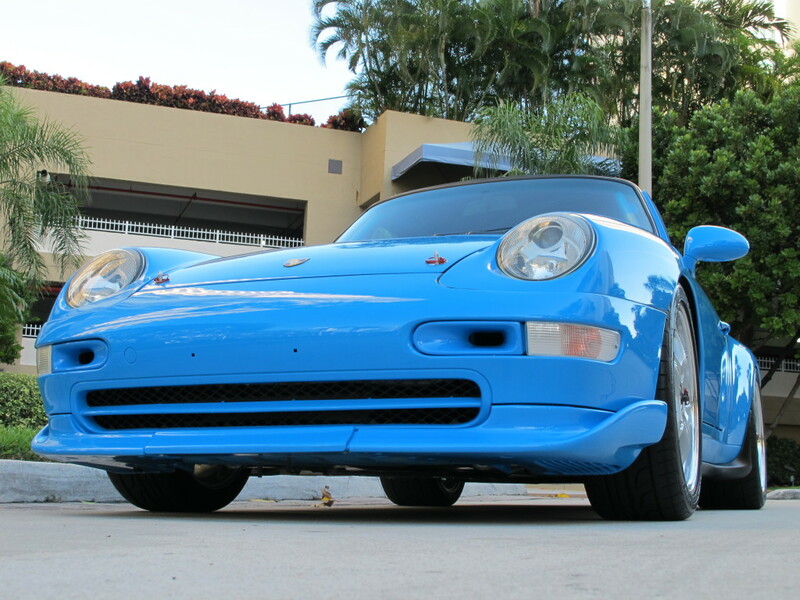 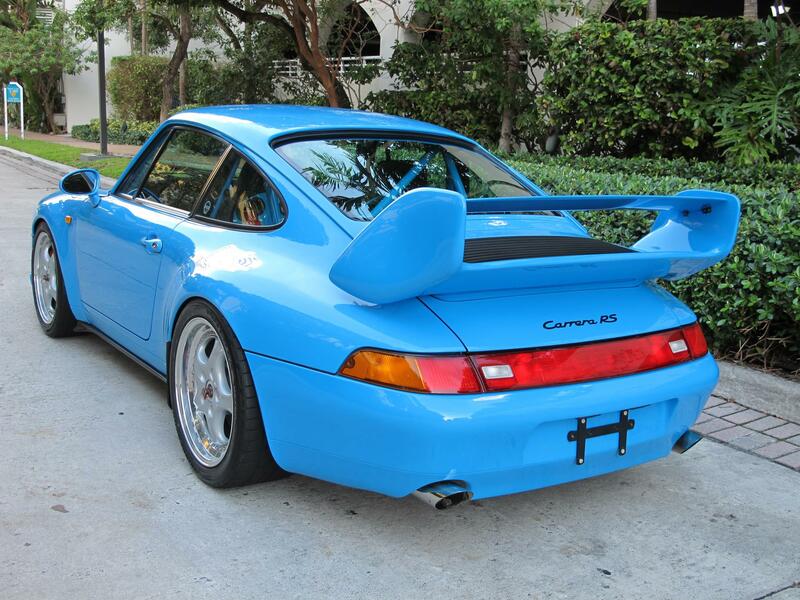 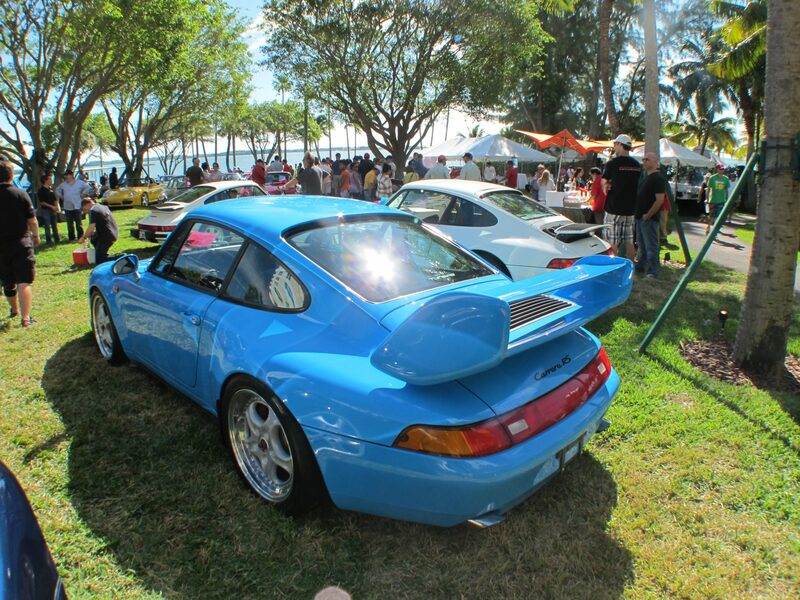 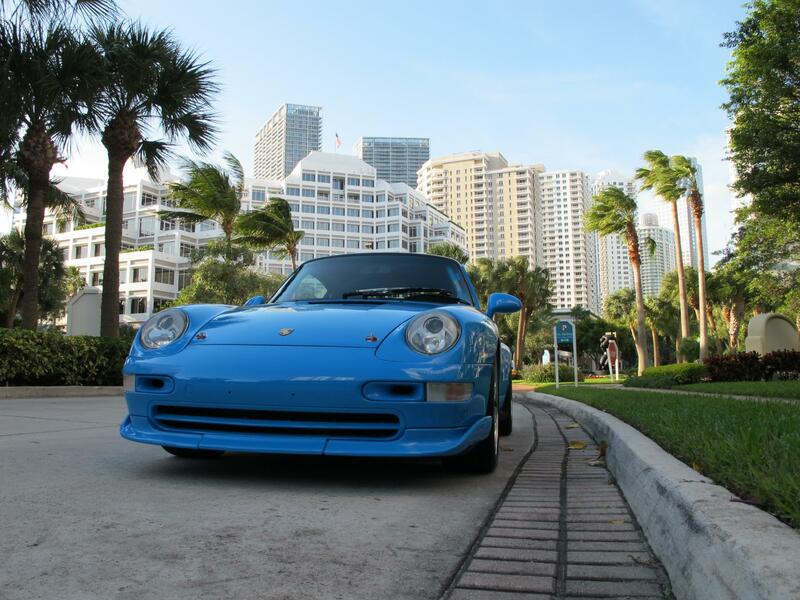 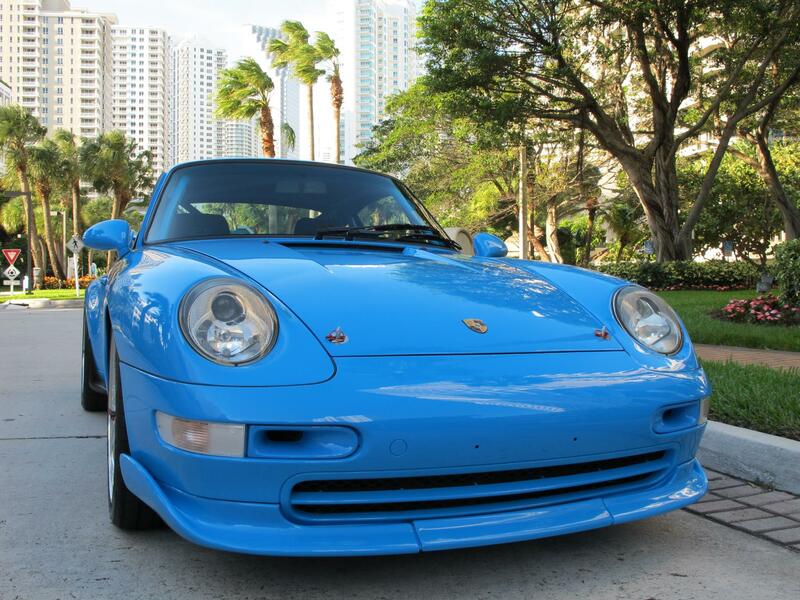 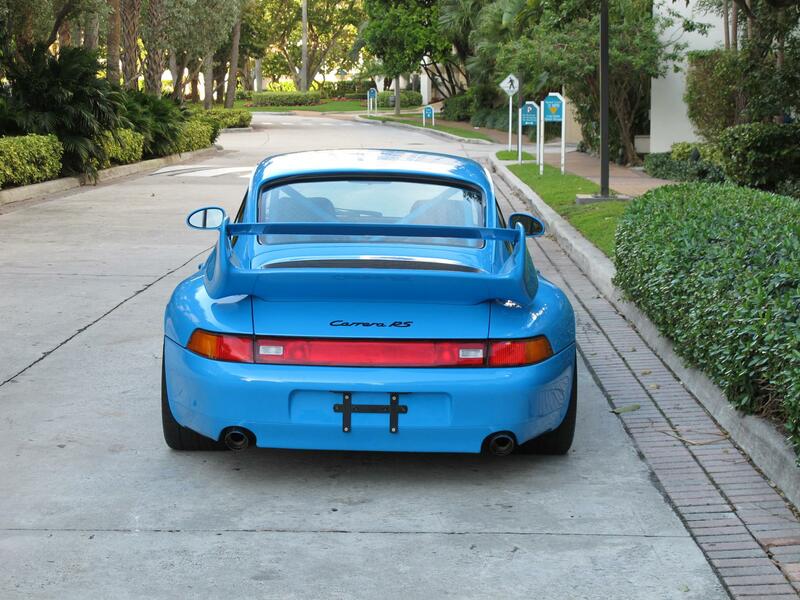 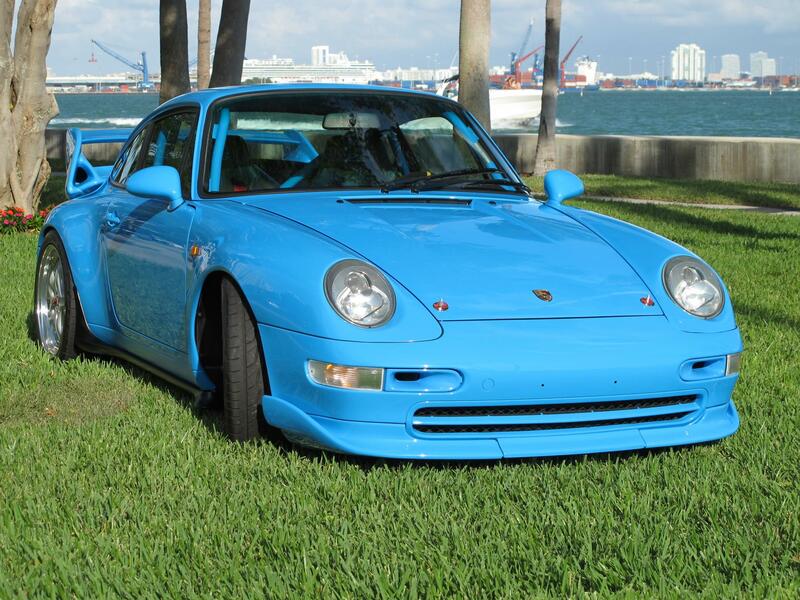 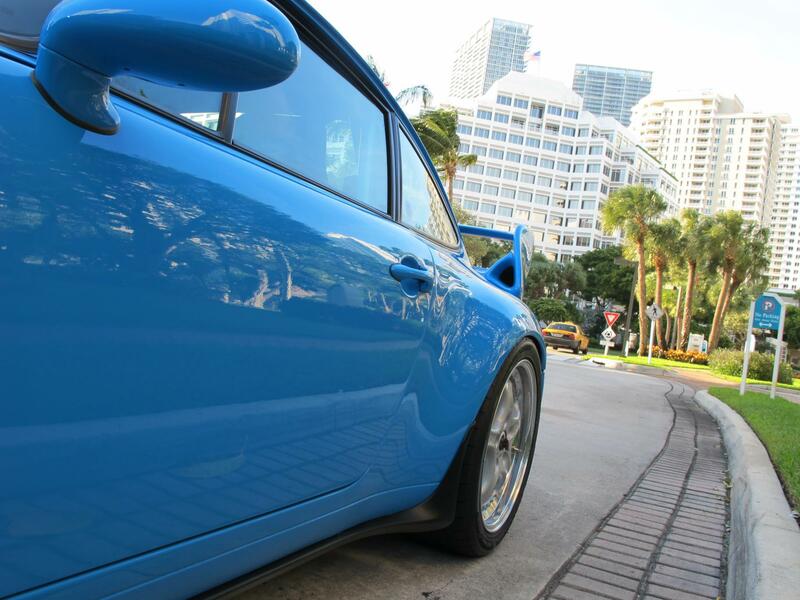 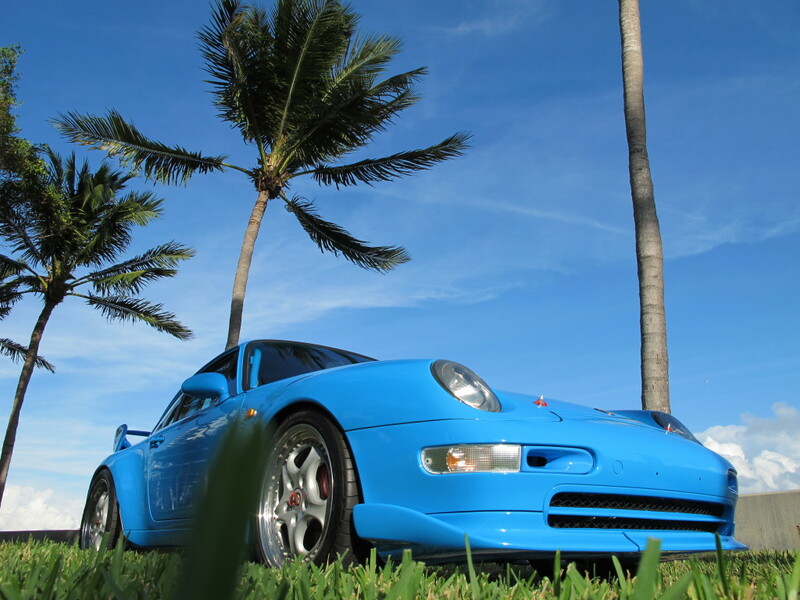 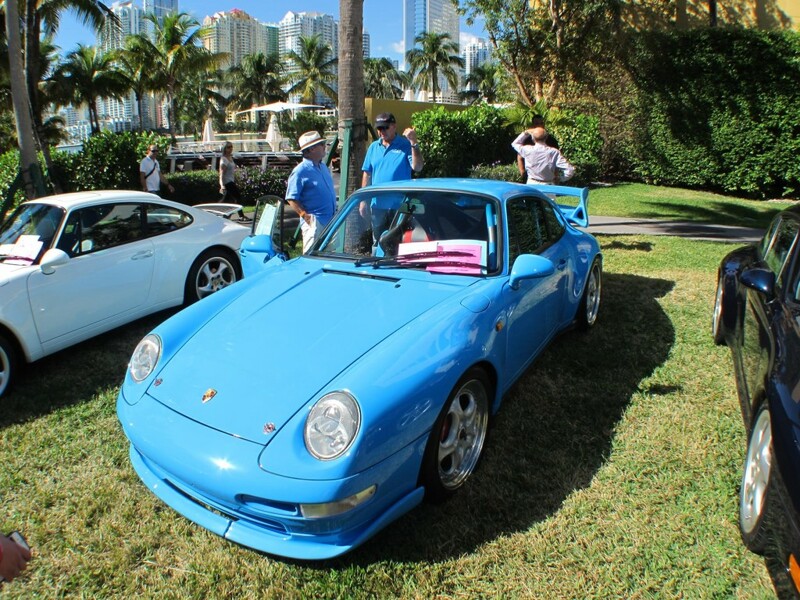 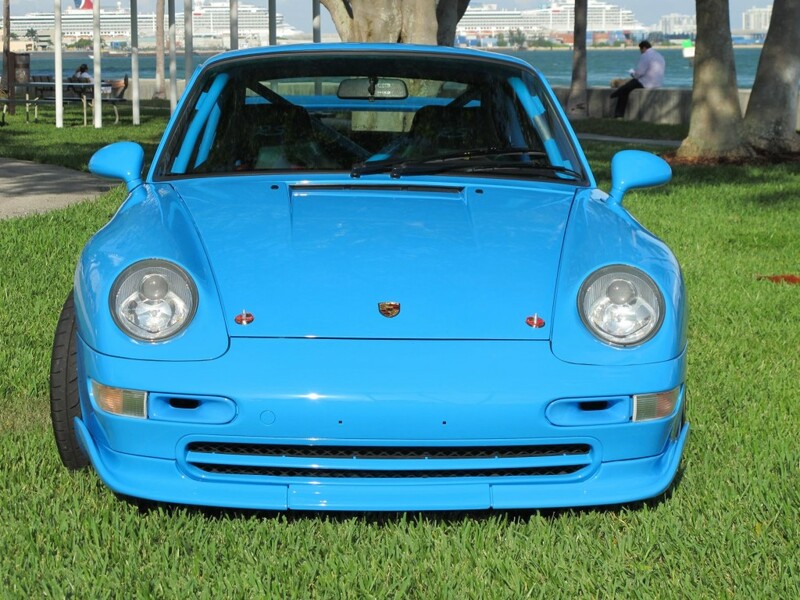 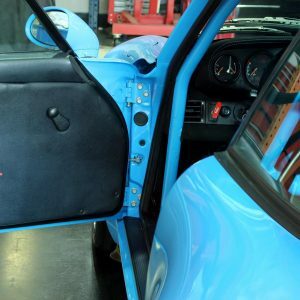 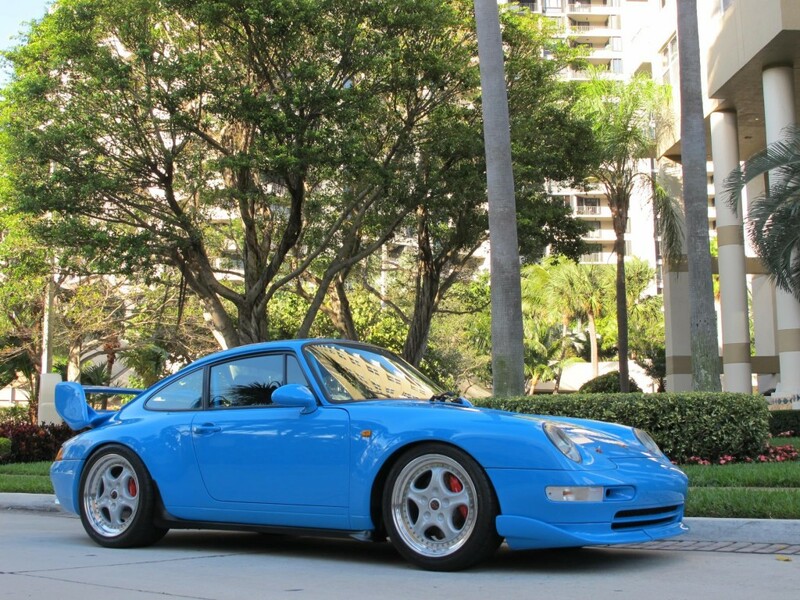 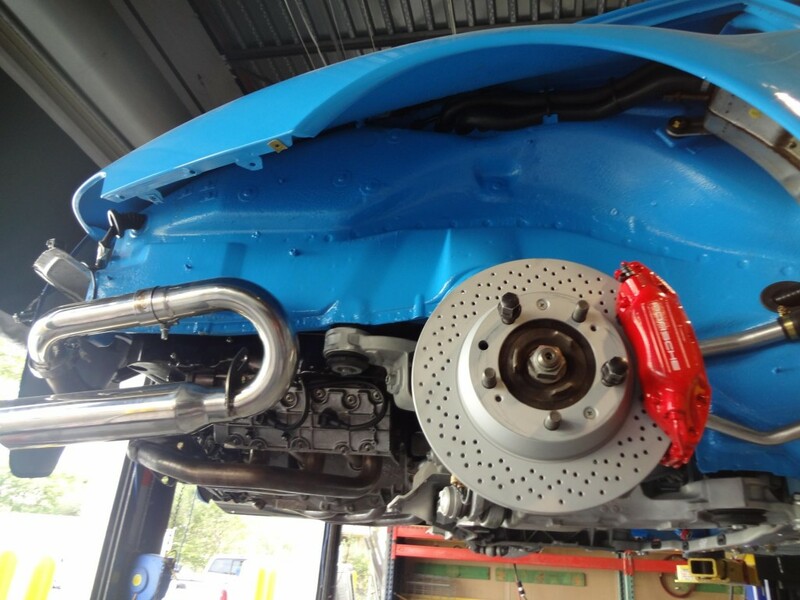 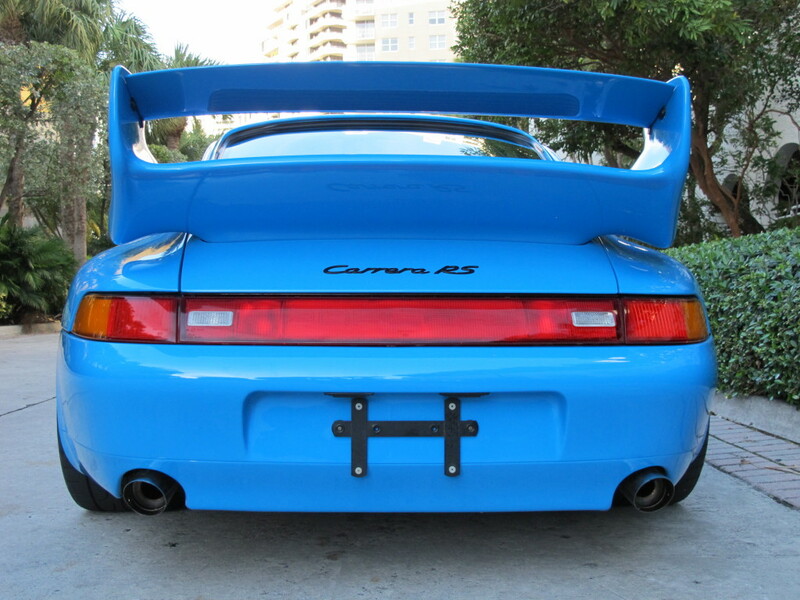 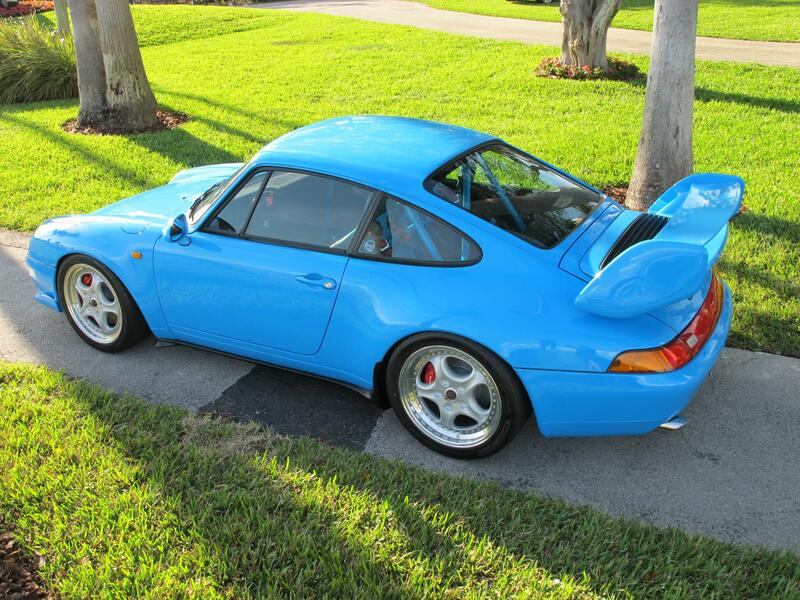 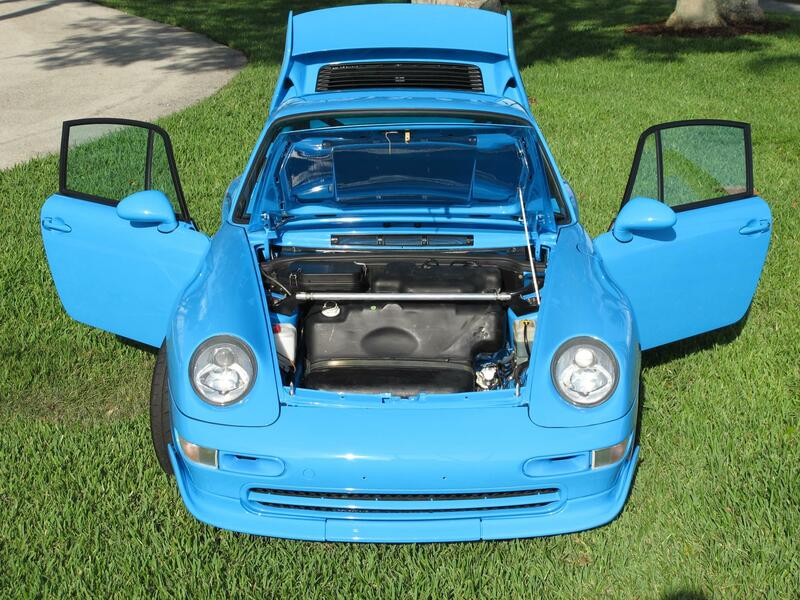 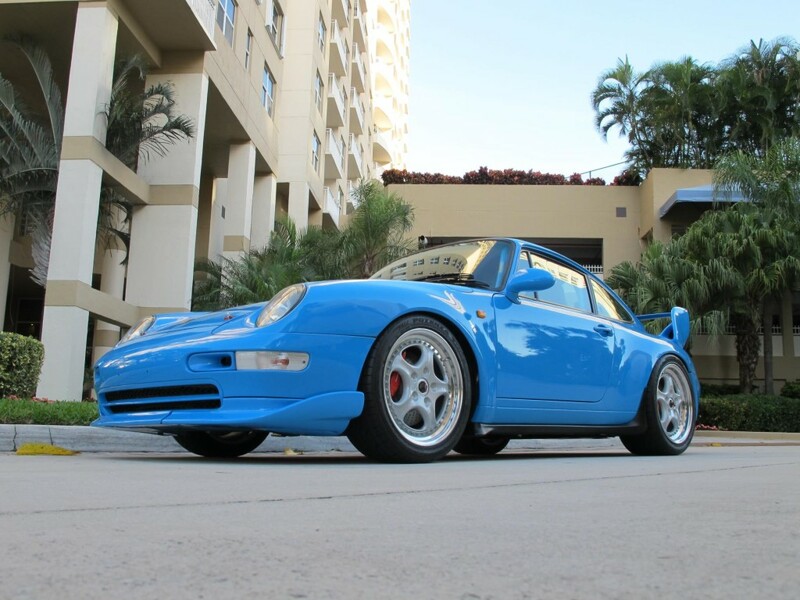 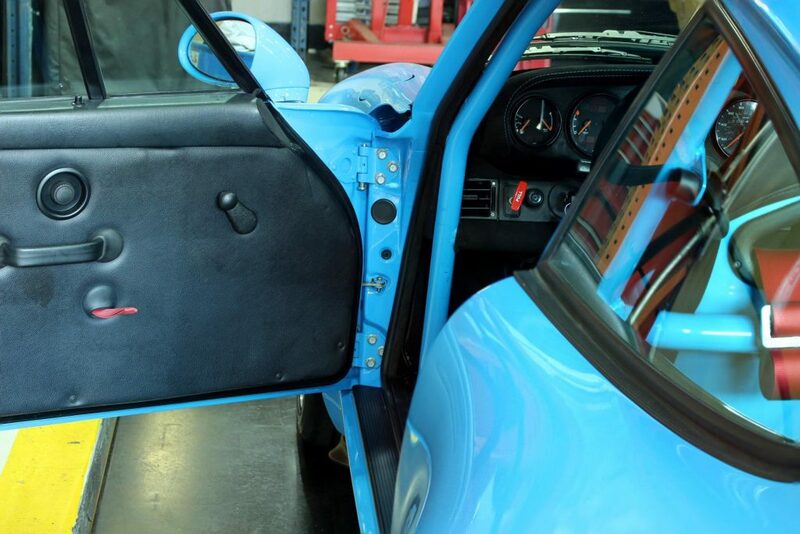 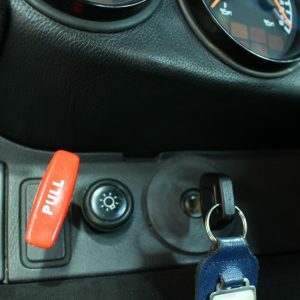 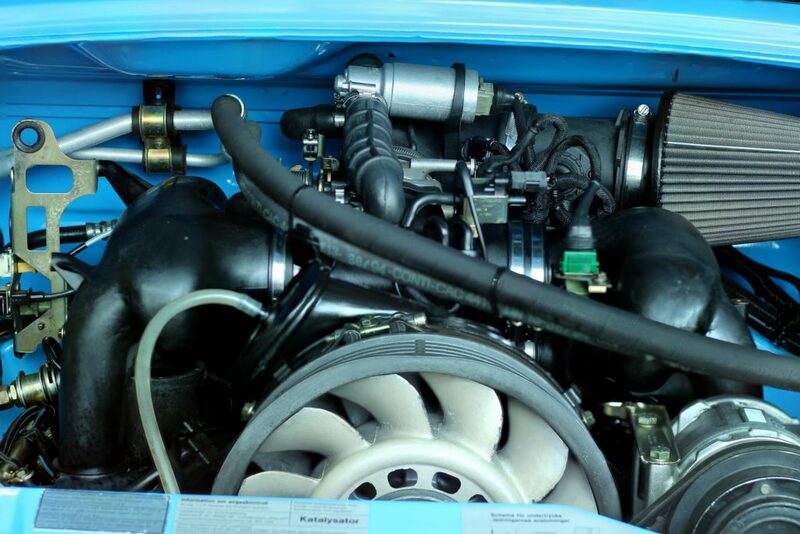 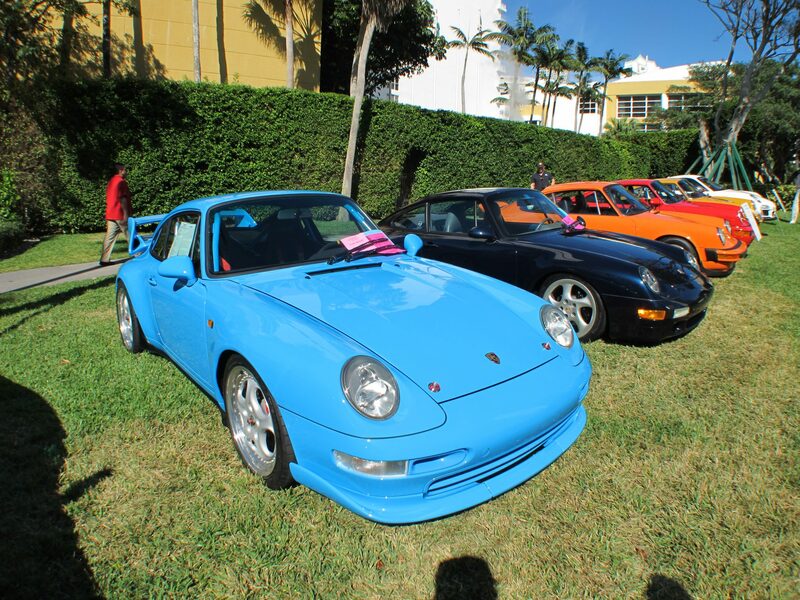 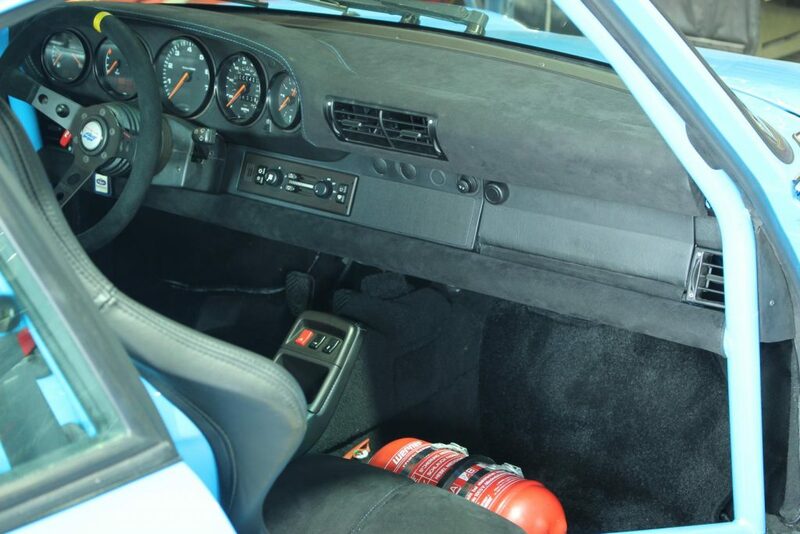 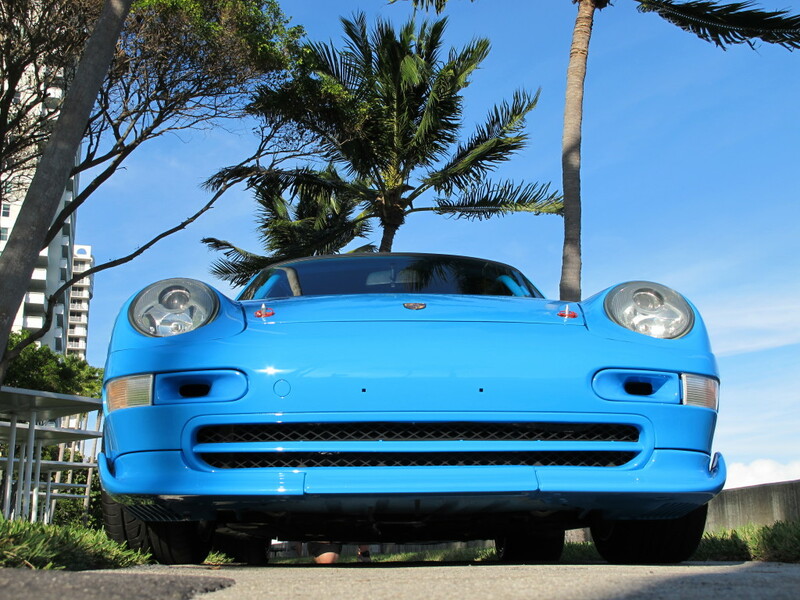 We came across a clean Porsche 993 Carrera 2 coupe that was the ideal candidate for this project. 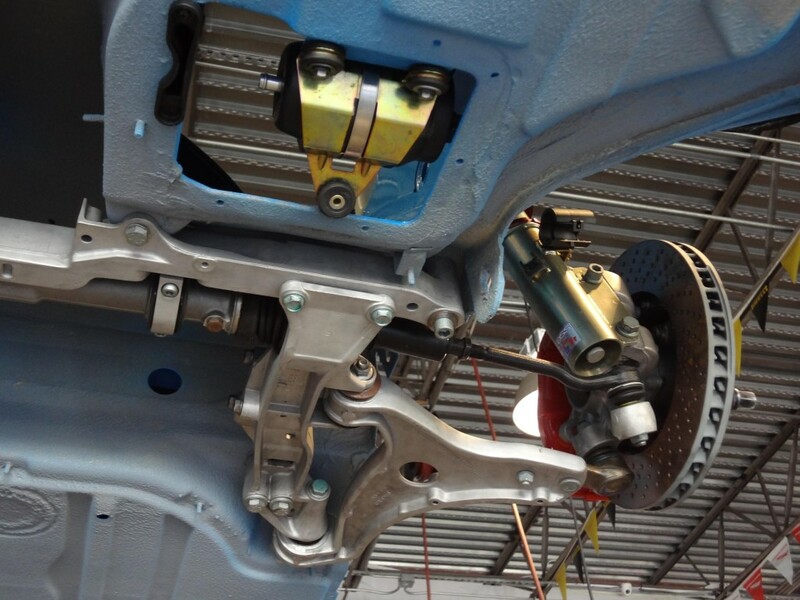 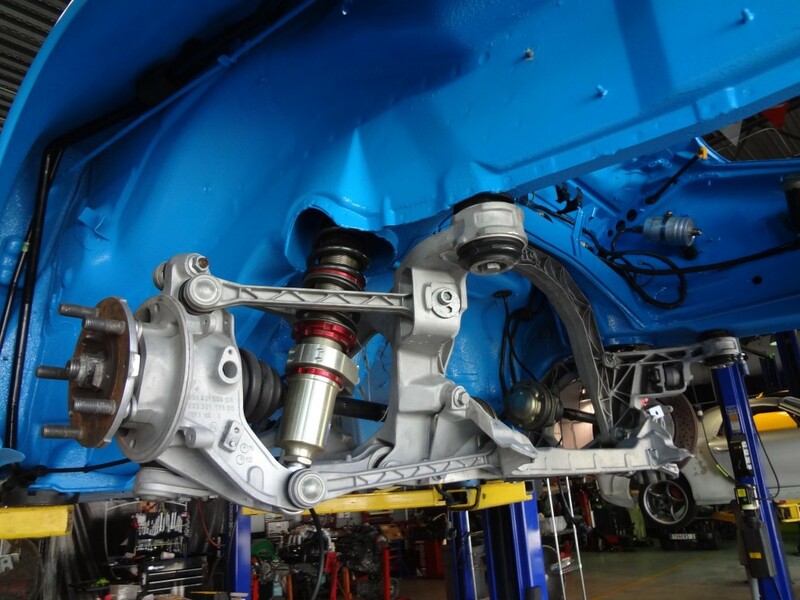 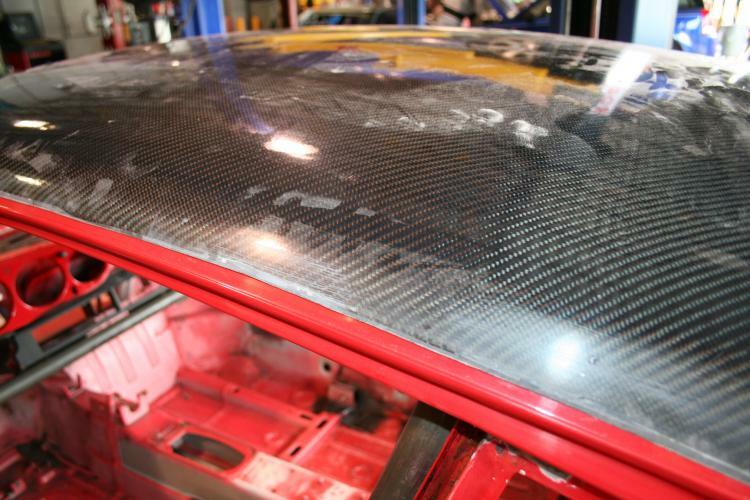 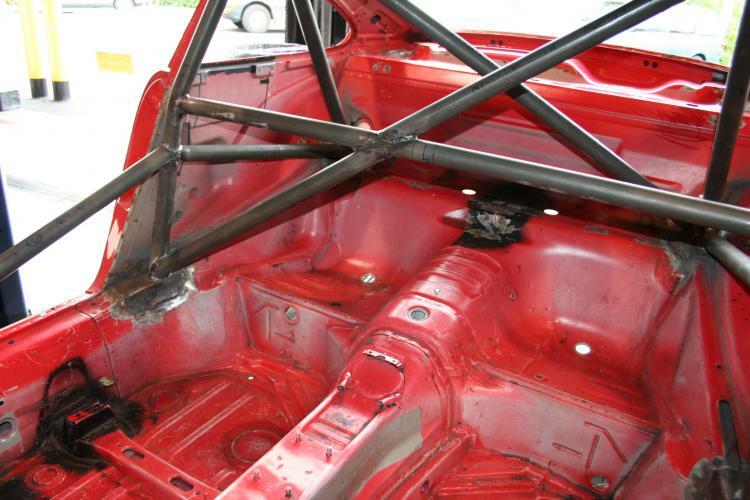 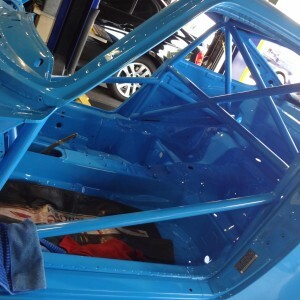 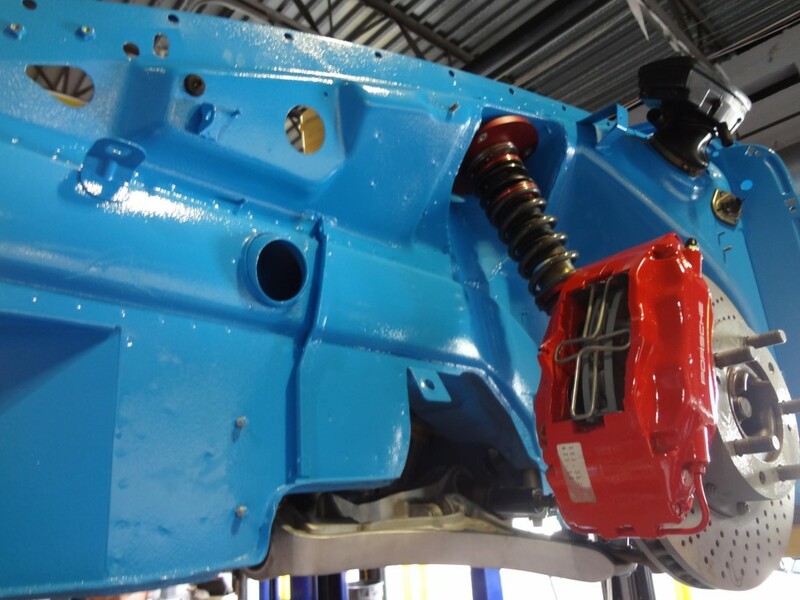 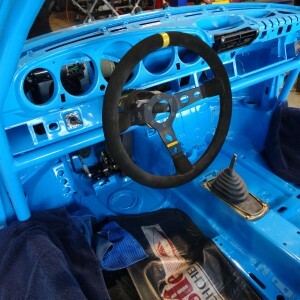 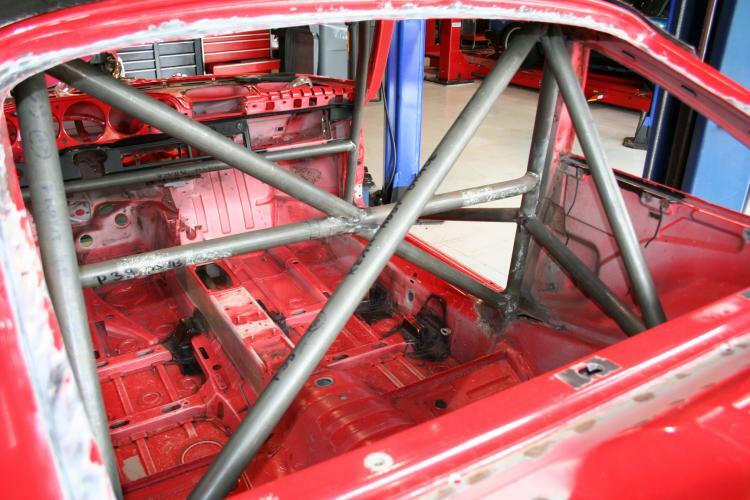 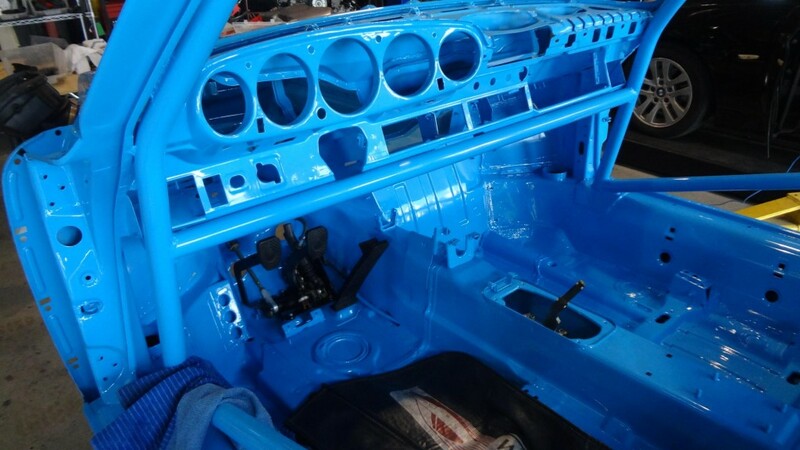 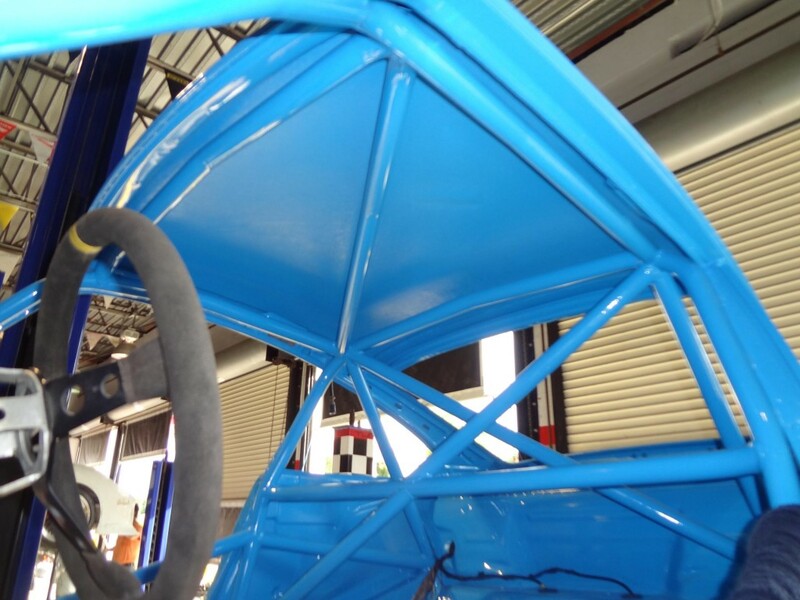 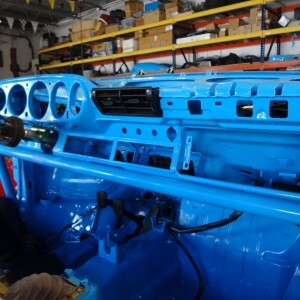 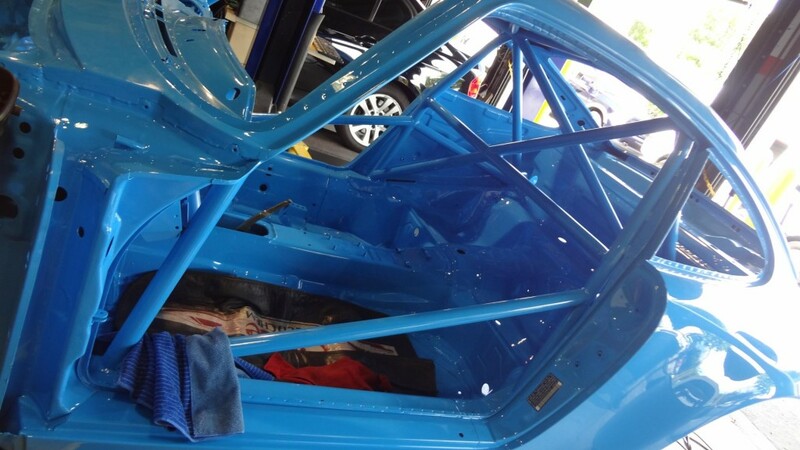 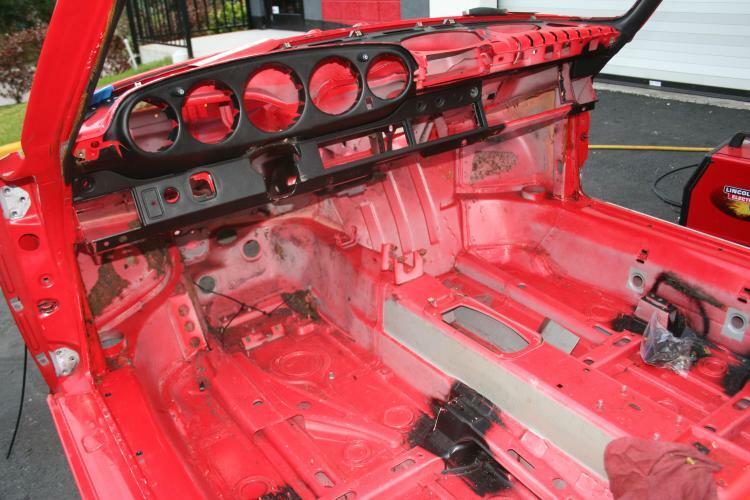 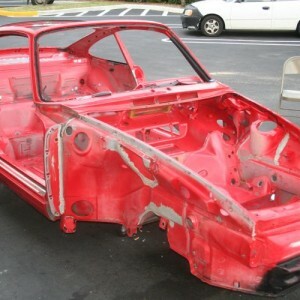 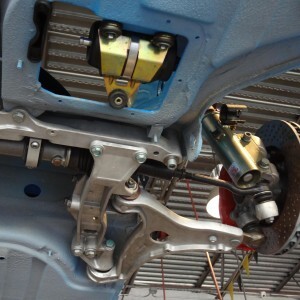 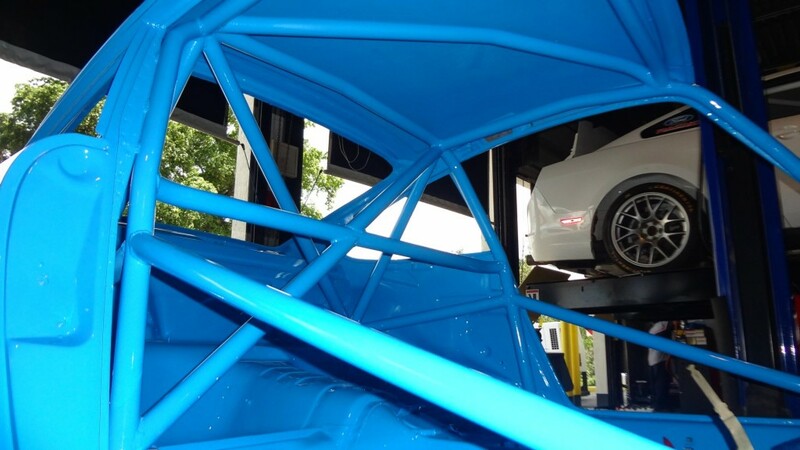 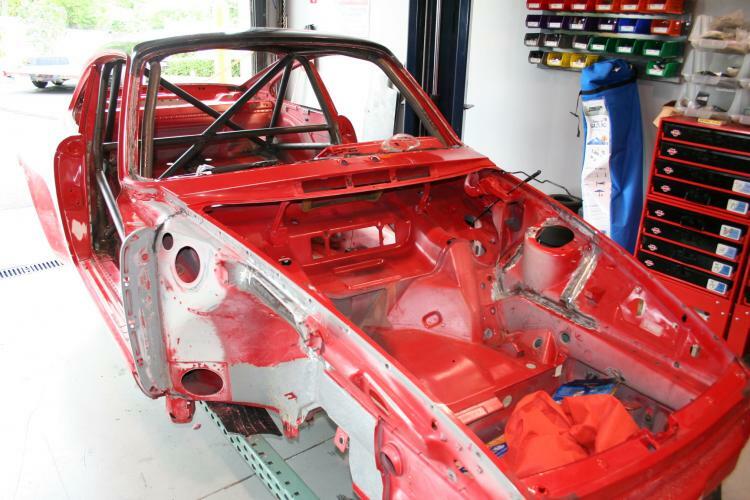 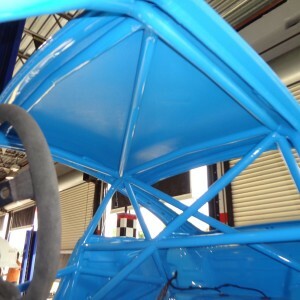 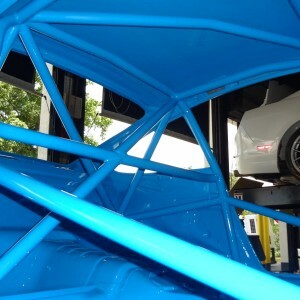 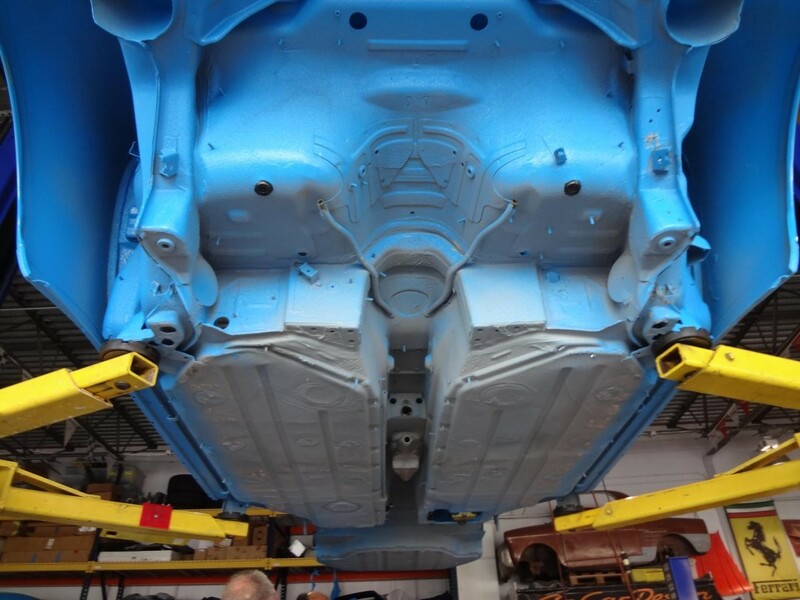 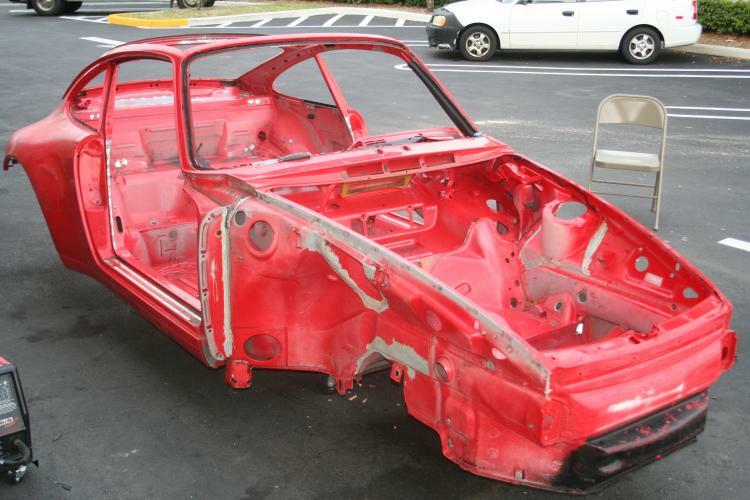 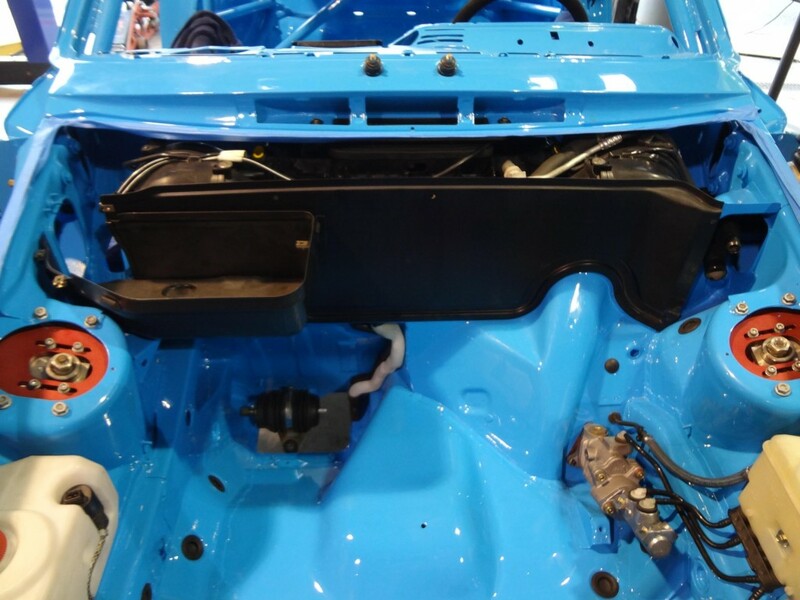 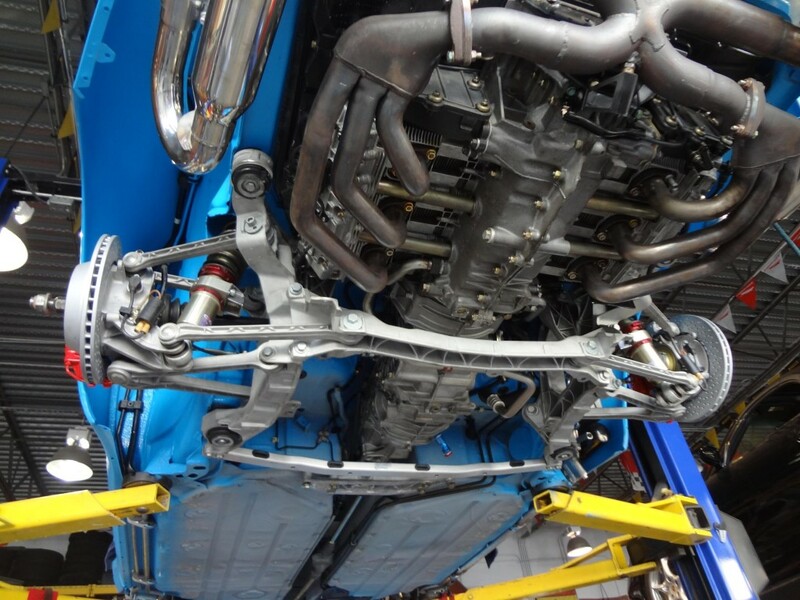 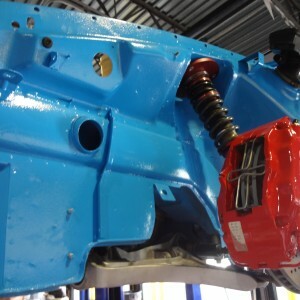 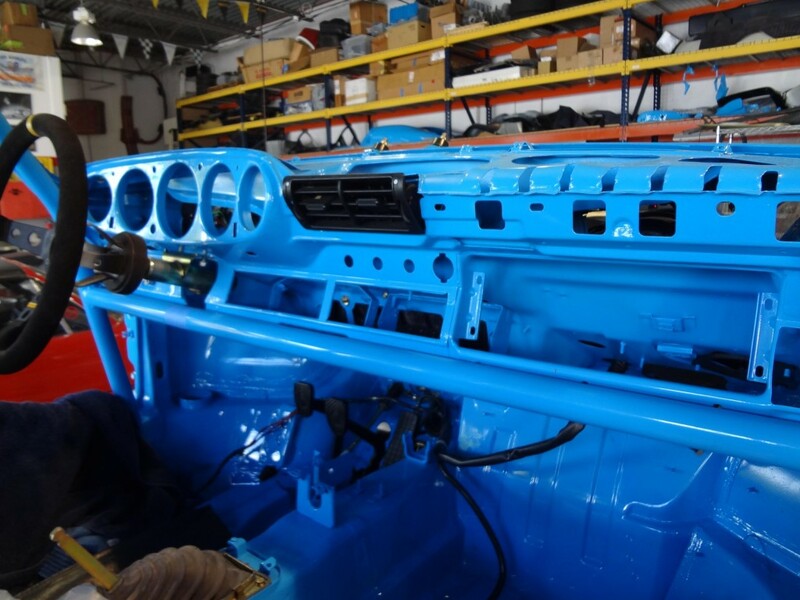 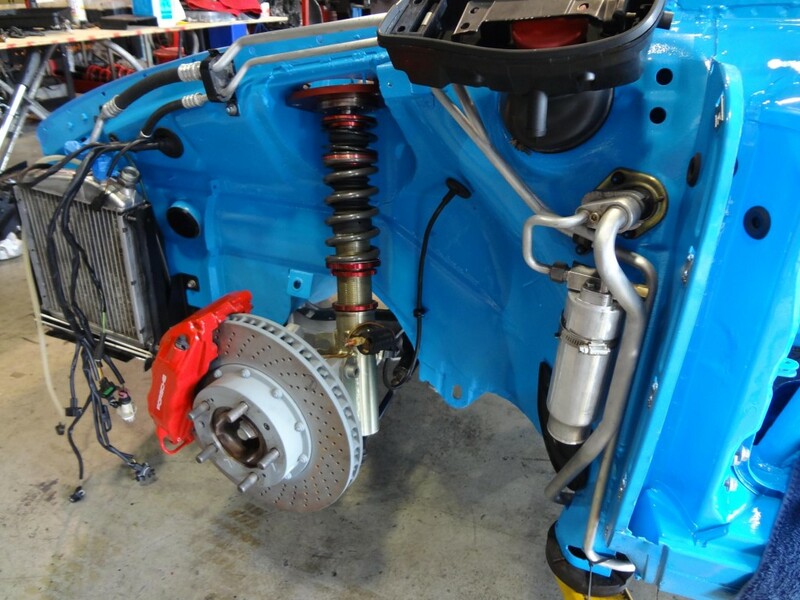 Our techs stripped the car to its bare galvanized metal frame and rebuilt her from the ground up. 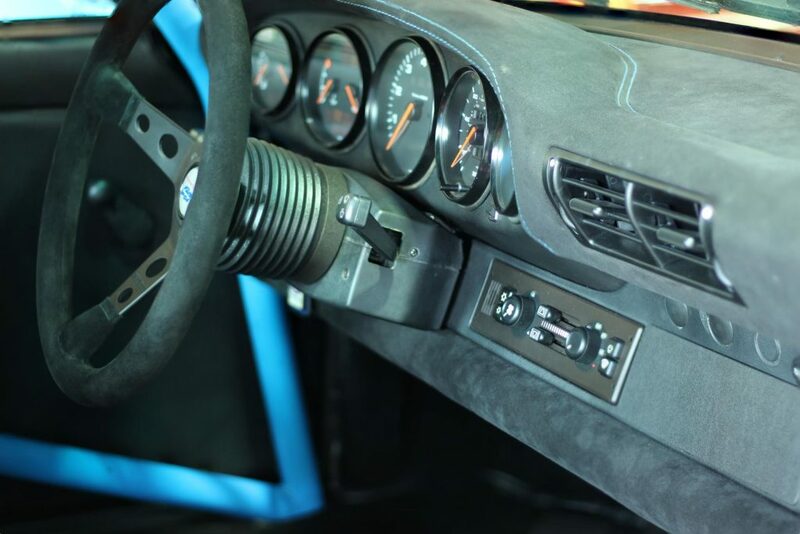 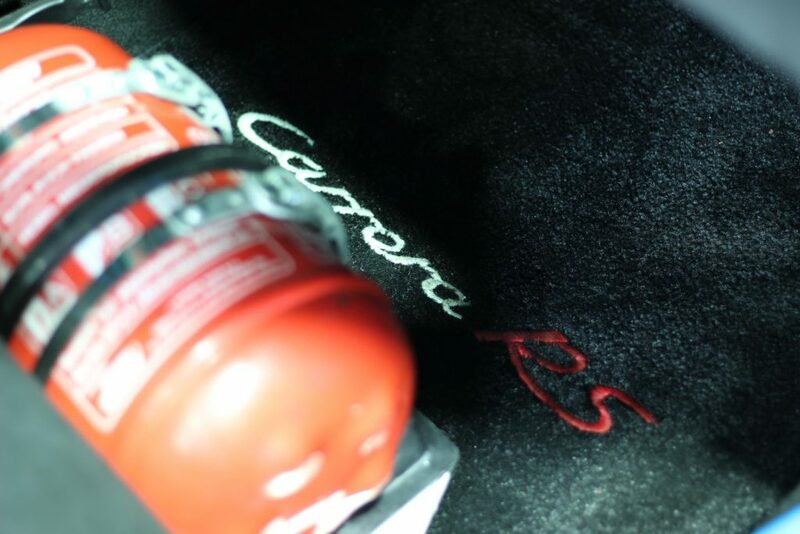 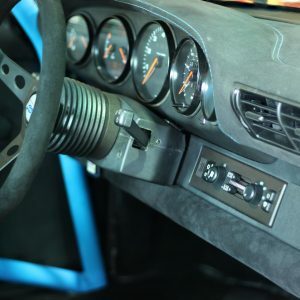 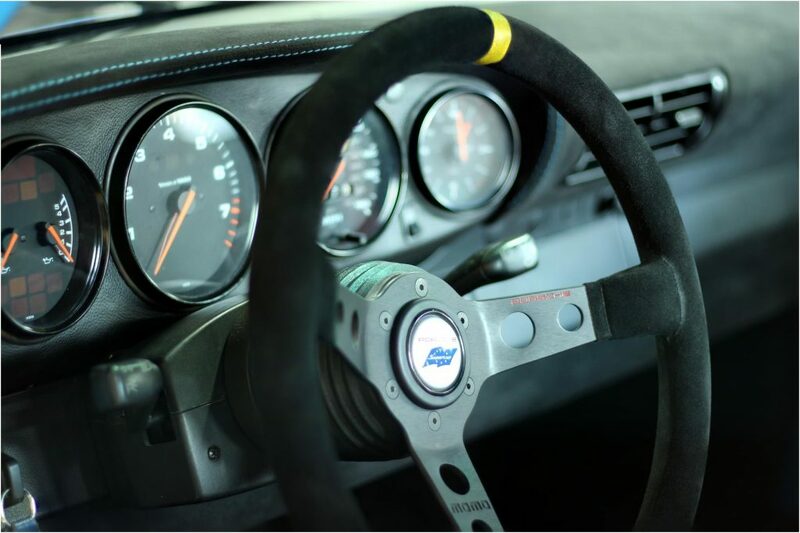 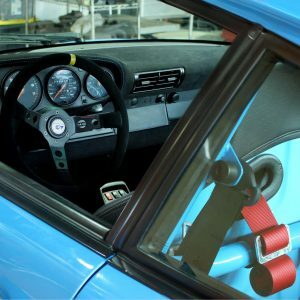 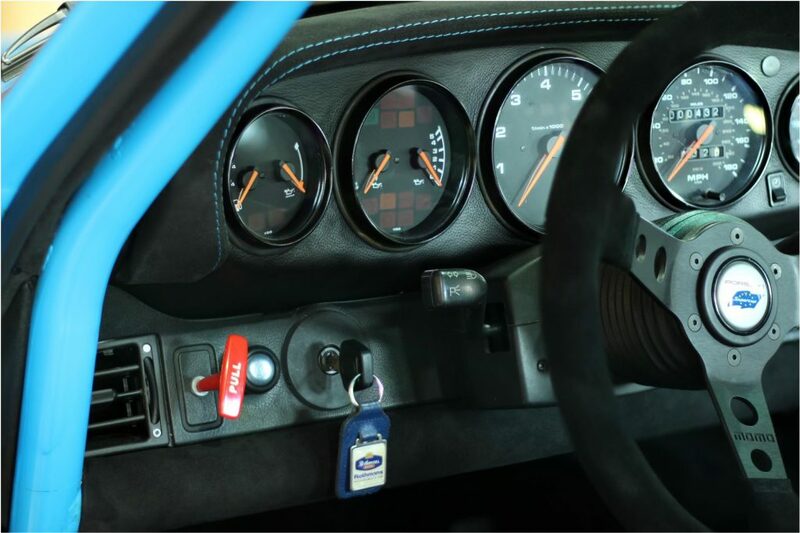 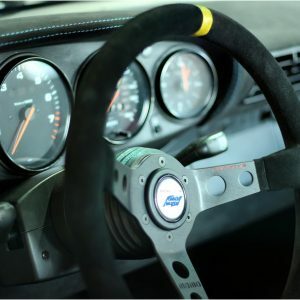 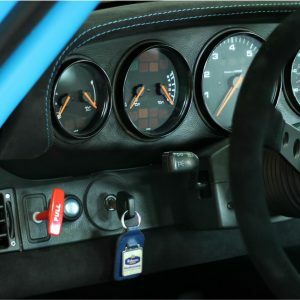 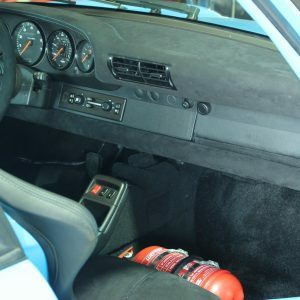 All Porsche Carrera RS parts were used so it can serve as a true Tribute to one of Porsche’s highly sought after limited production cars. 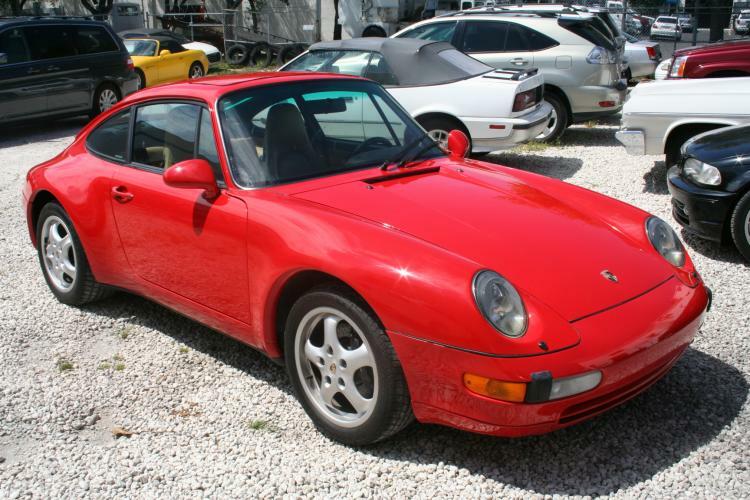 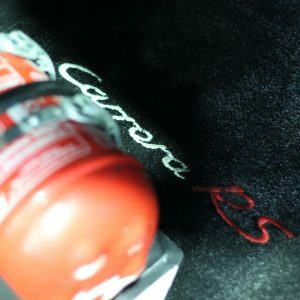 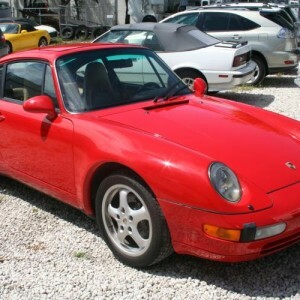 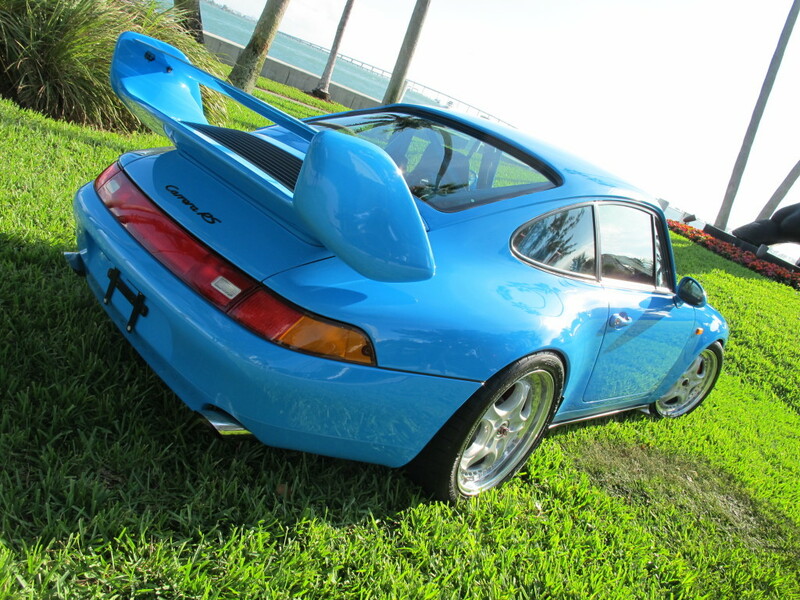 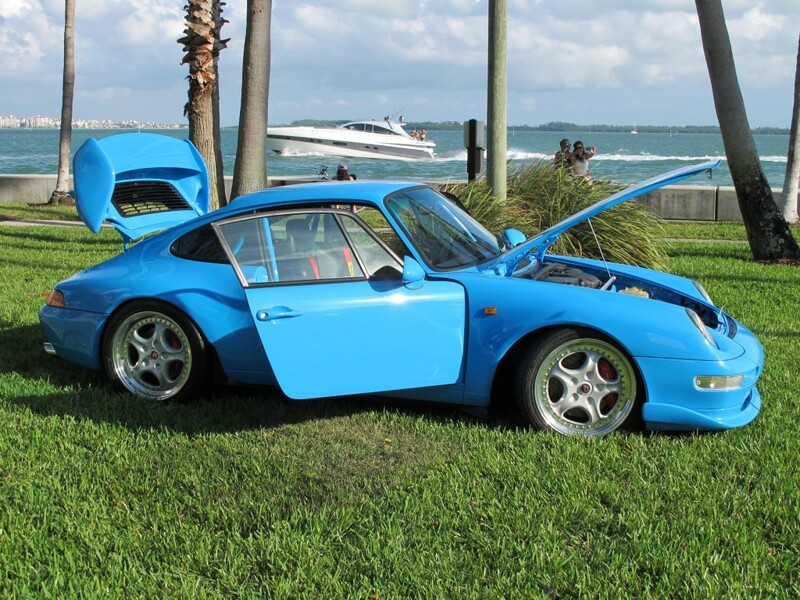 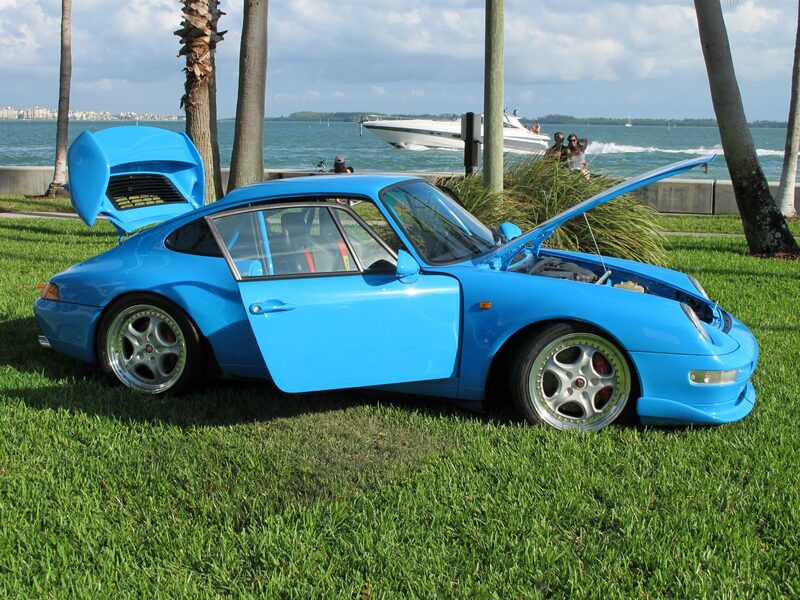 This RS CS tribute car started as a guards red, base 1995 993 Carrera coupe. 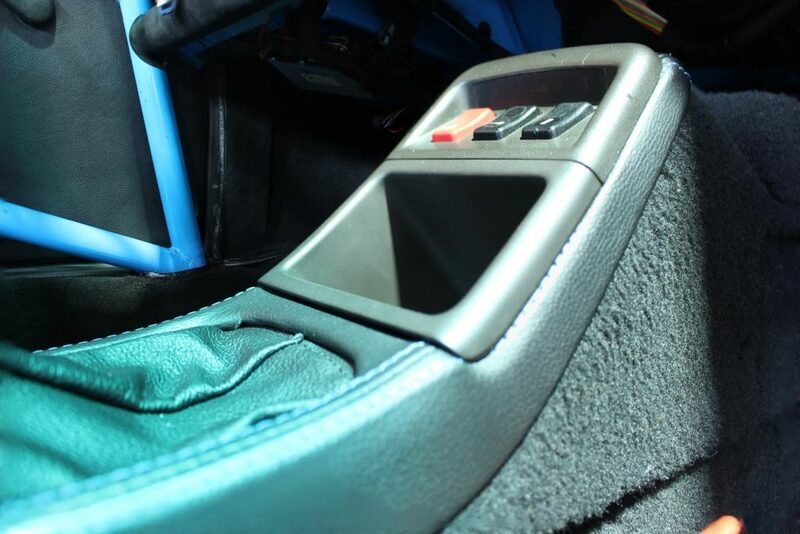 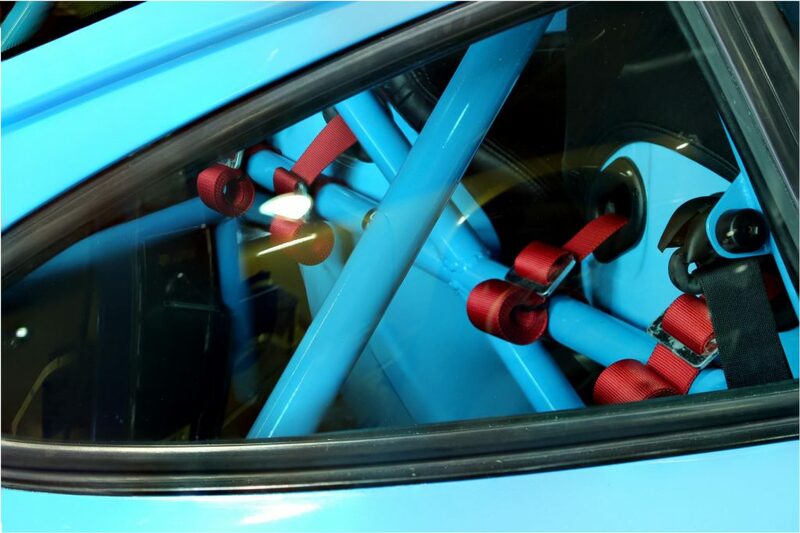 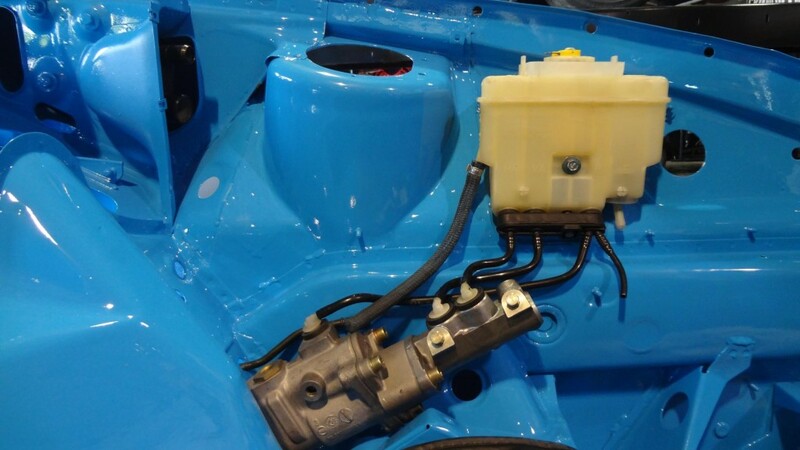 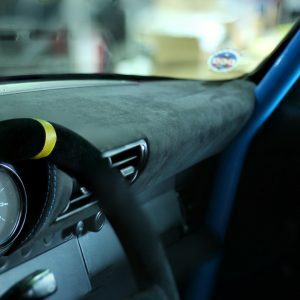 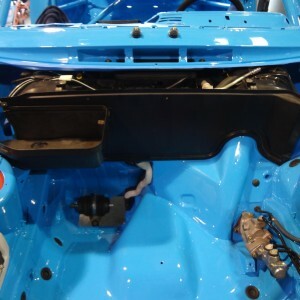 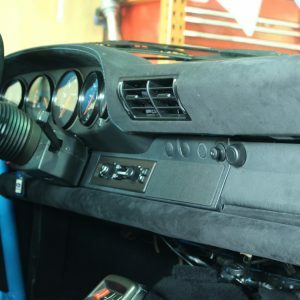 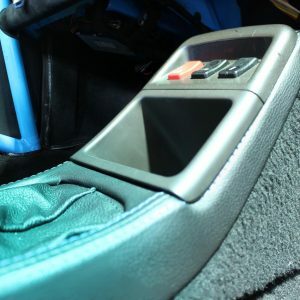 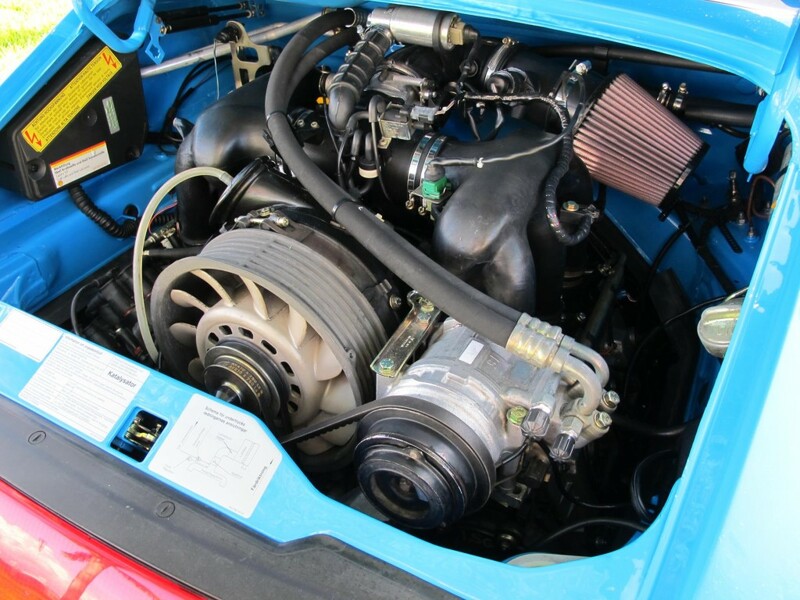 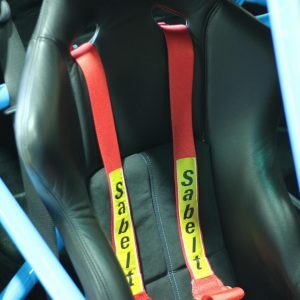 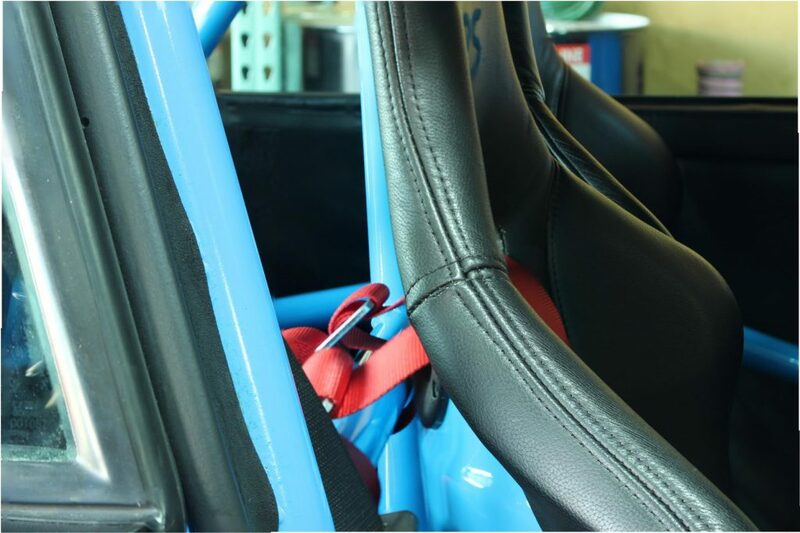 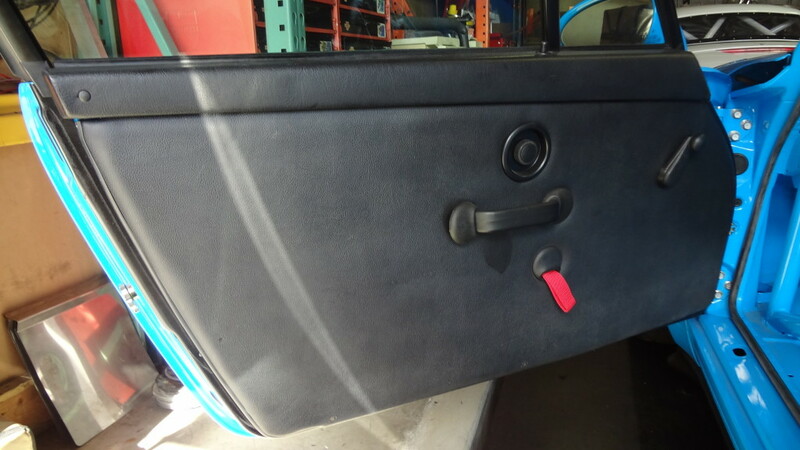 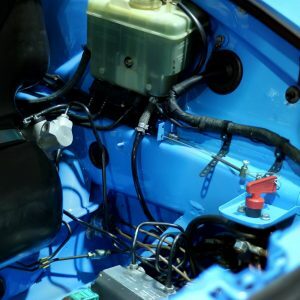 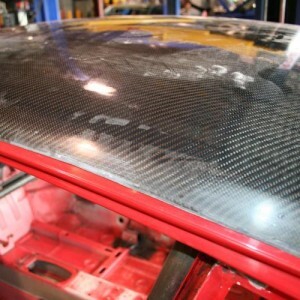 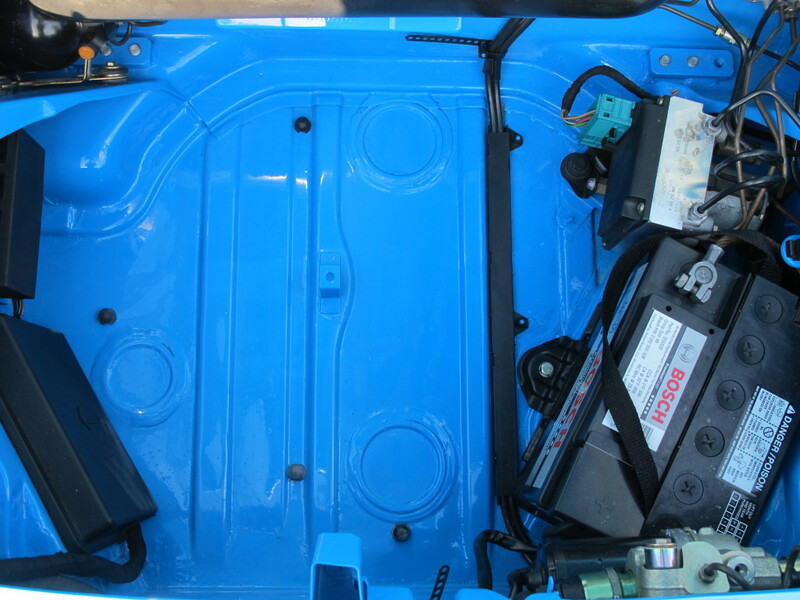 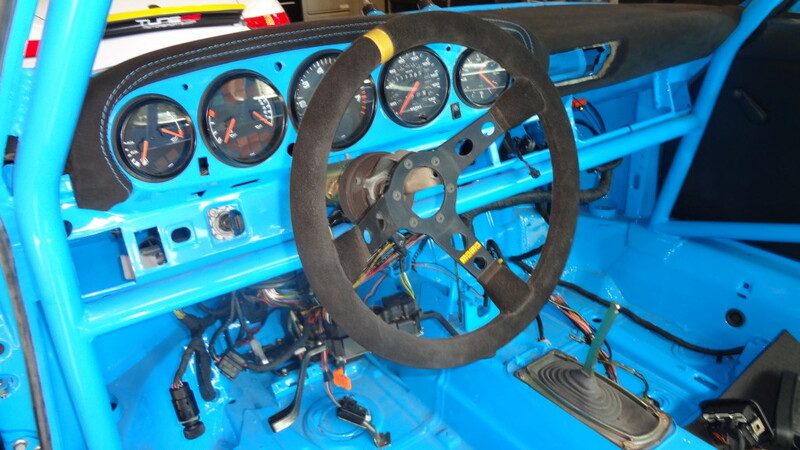 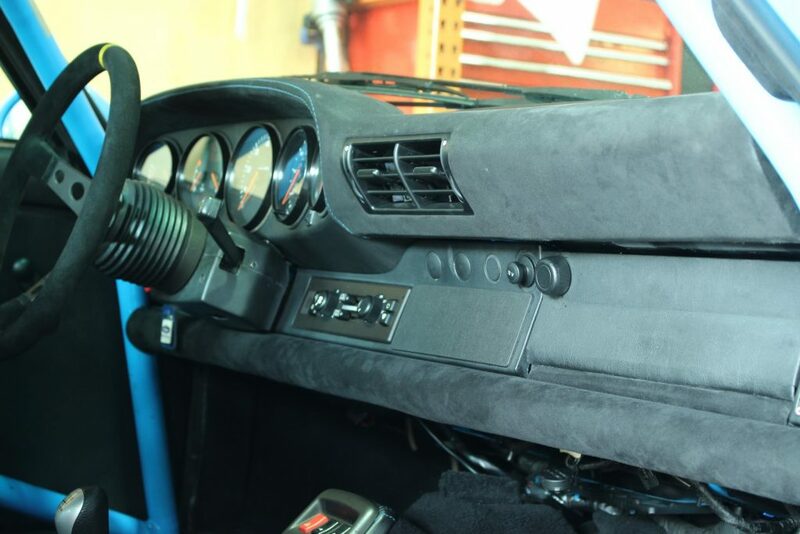 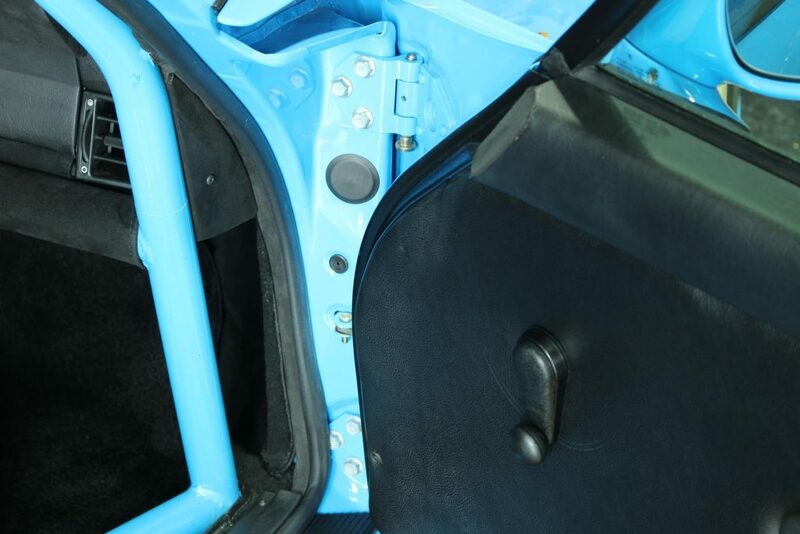 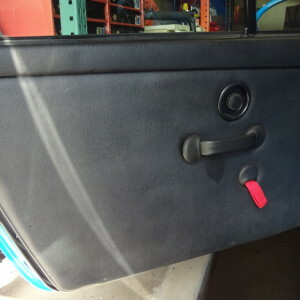 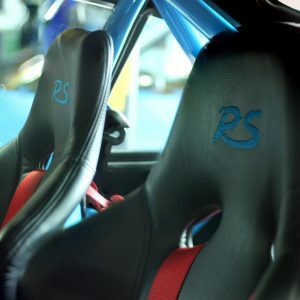 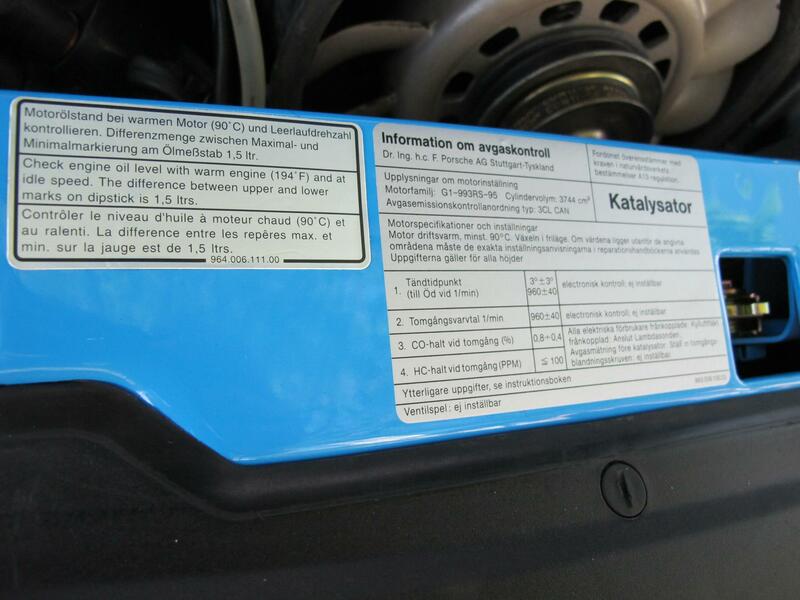 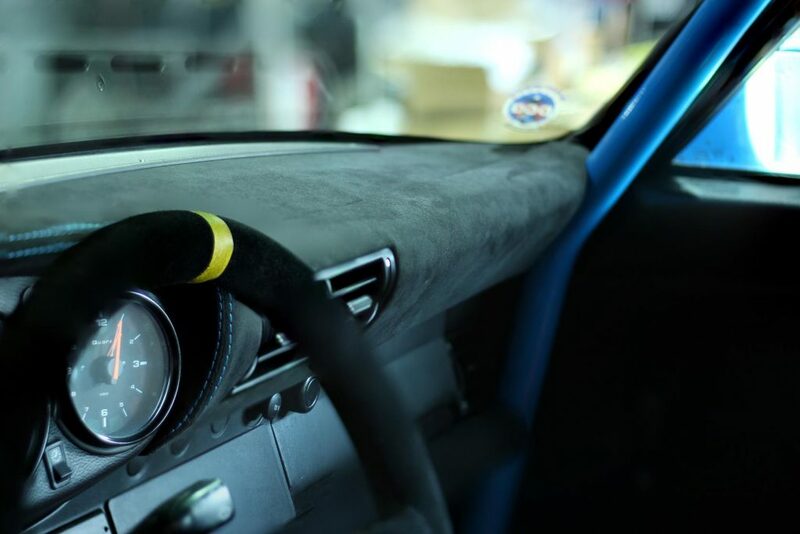 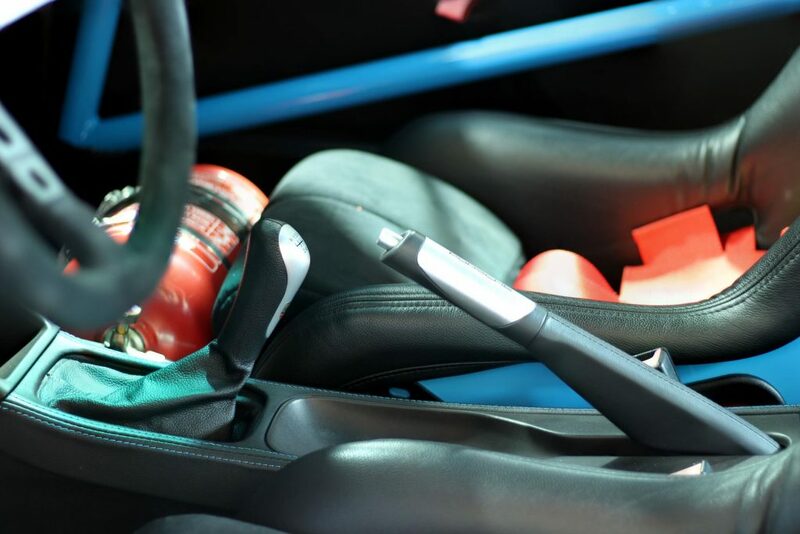 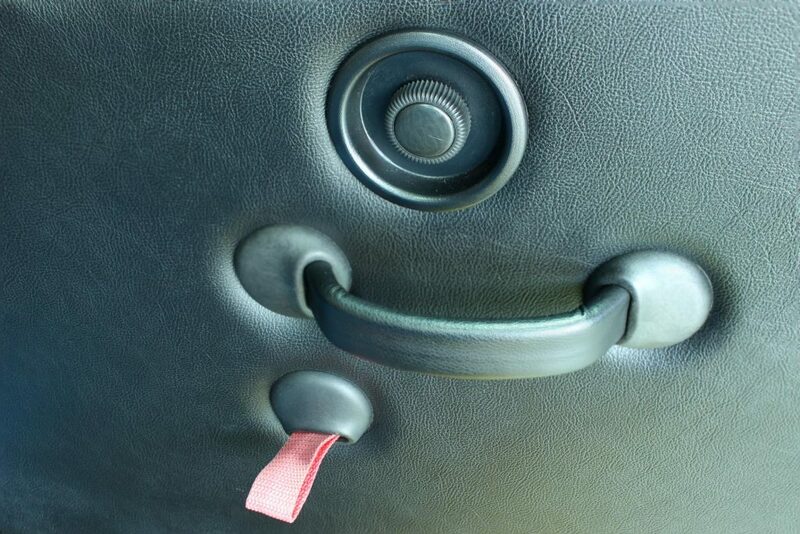 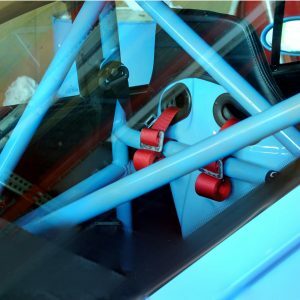 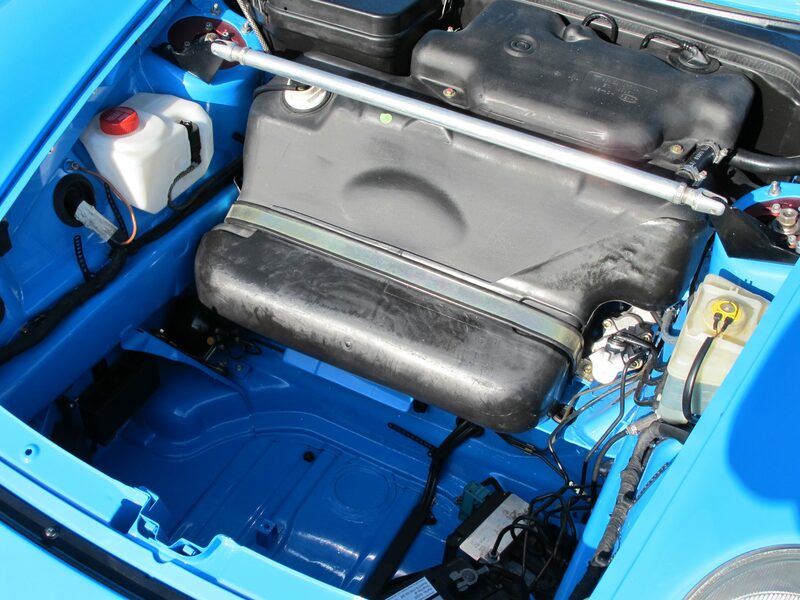 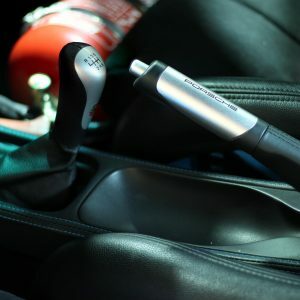 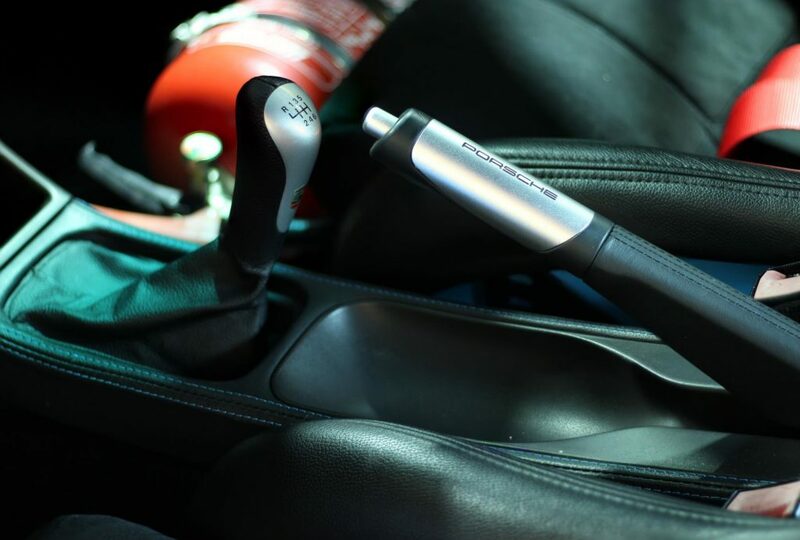 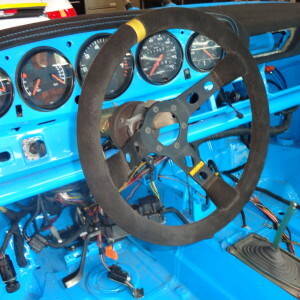 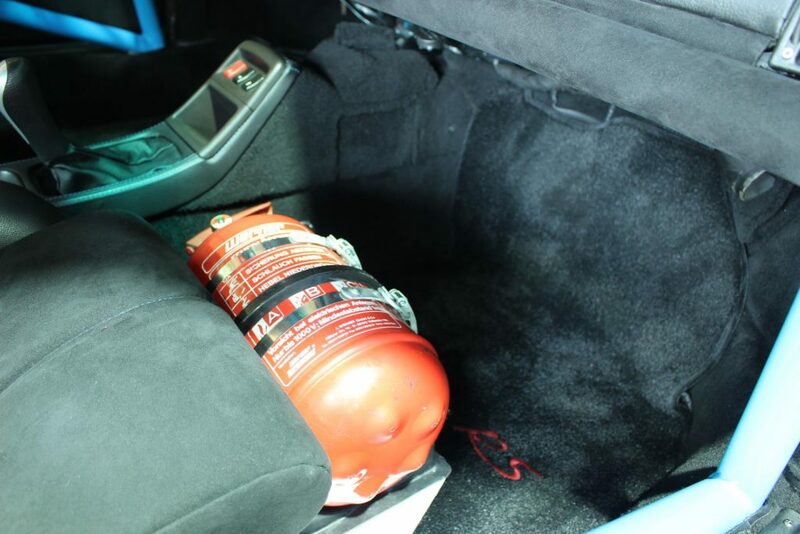 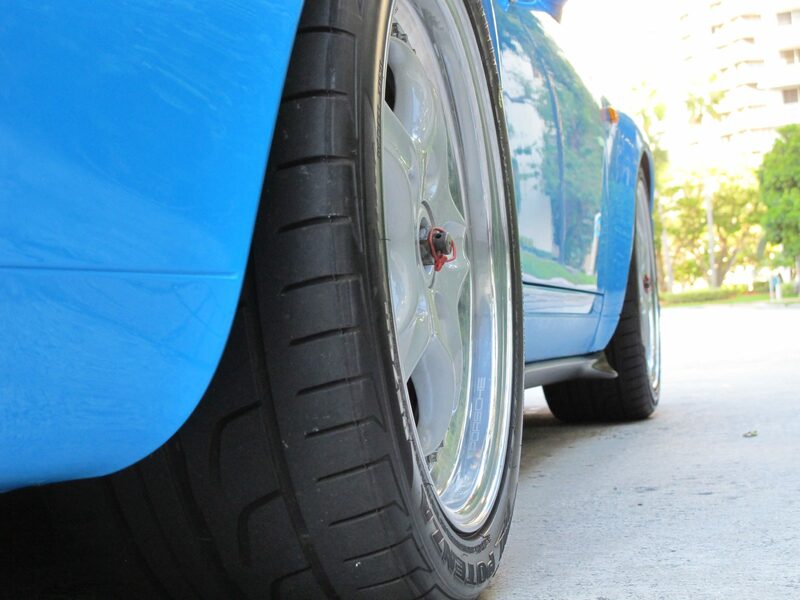 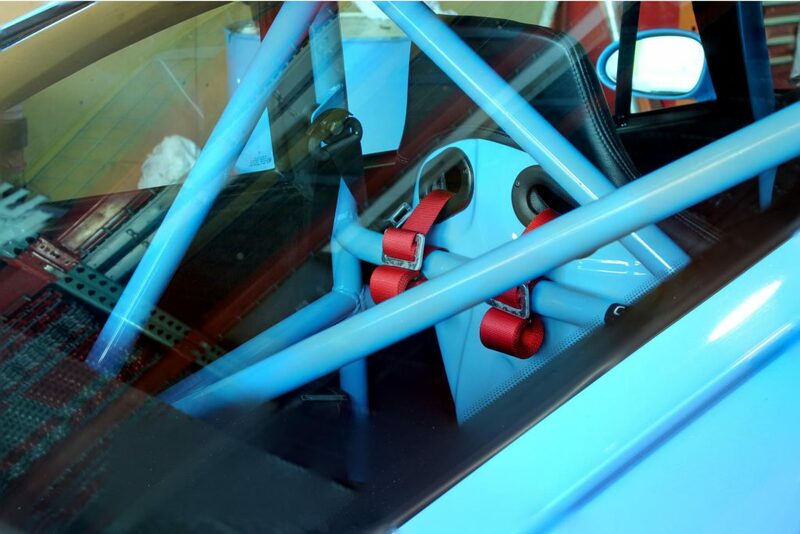 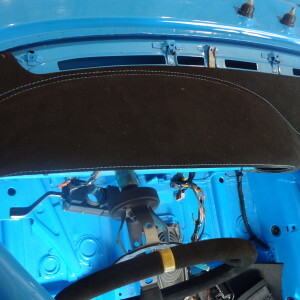 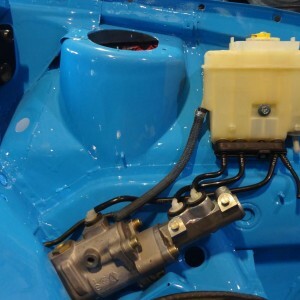 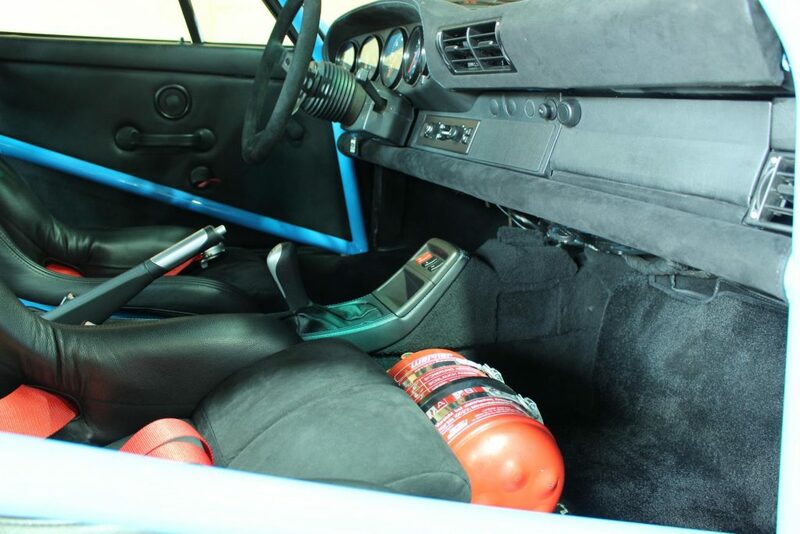 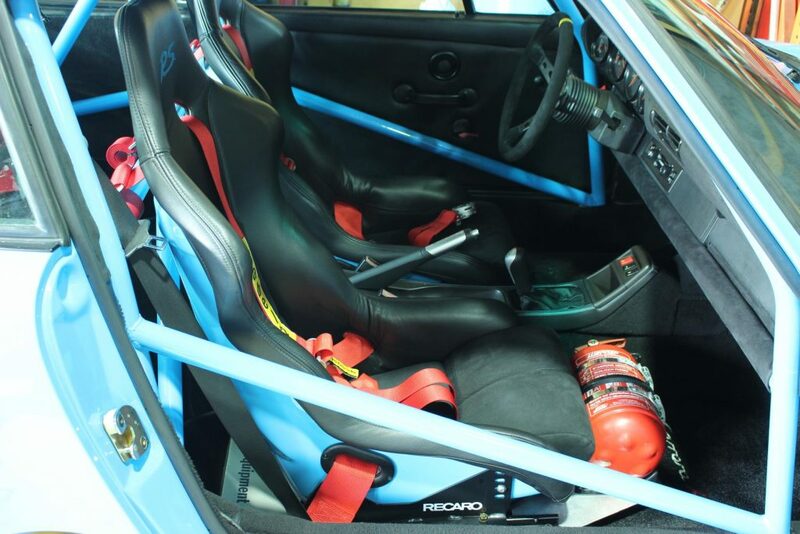 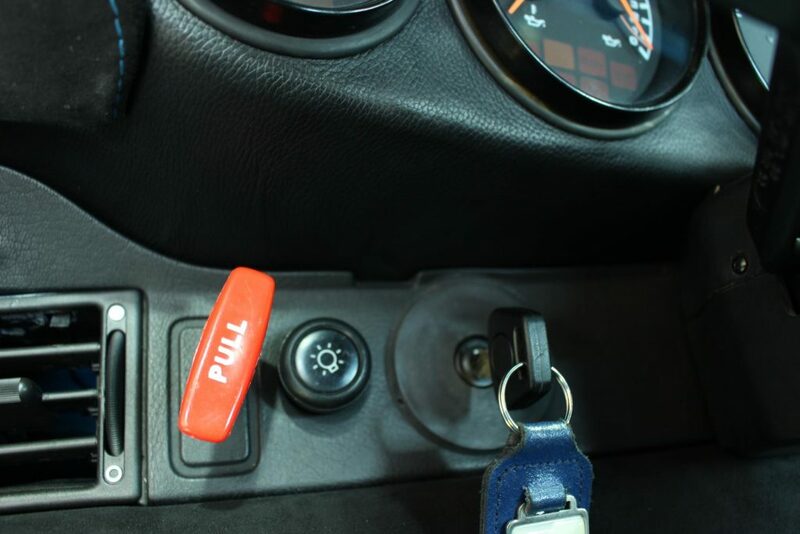 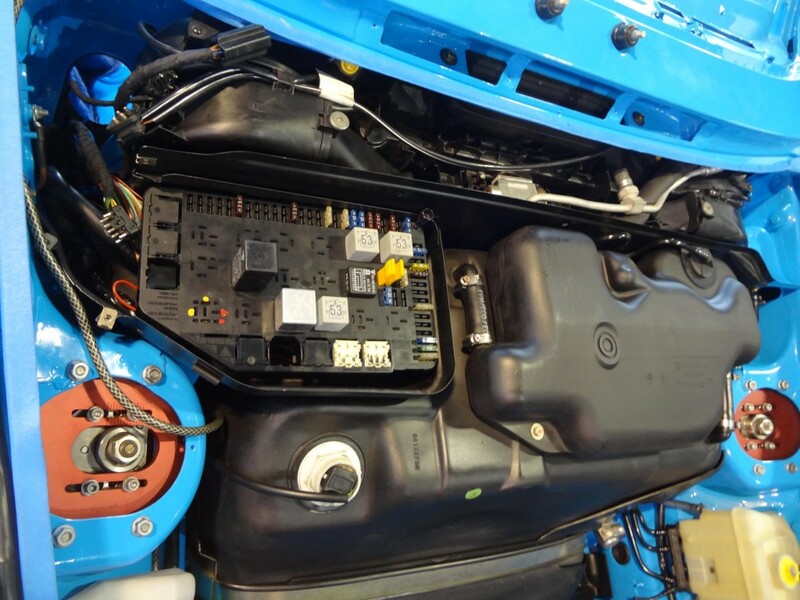 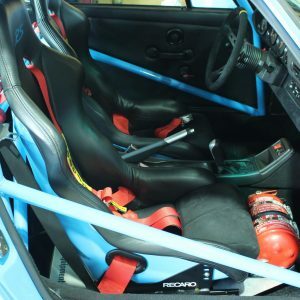 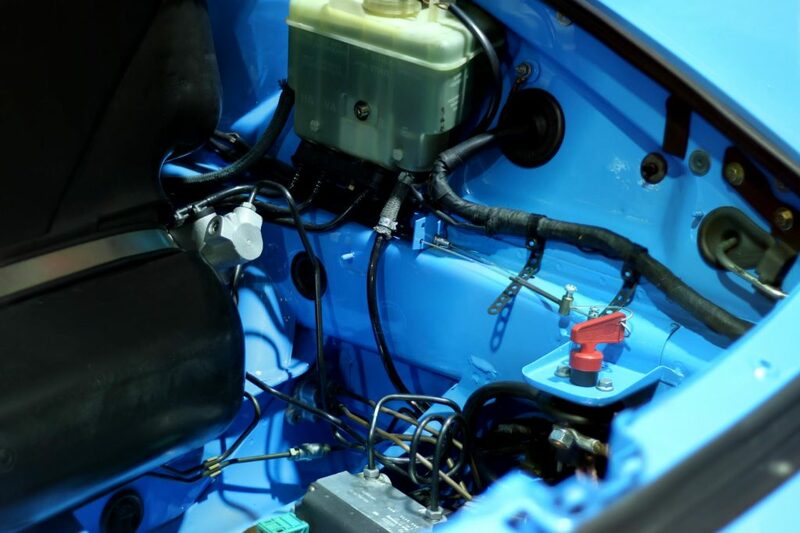 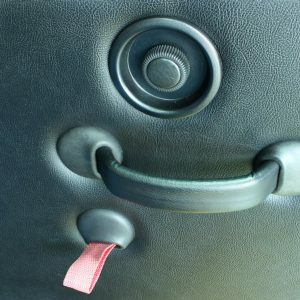 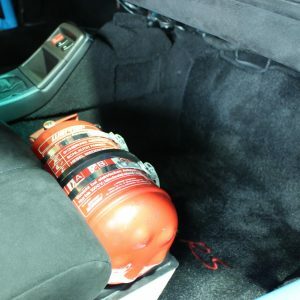 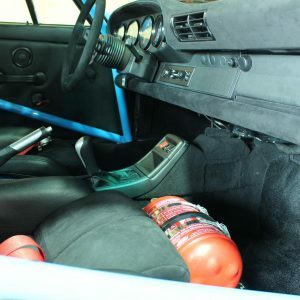 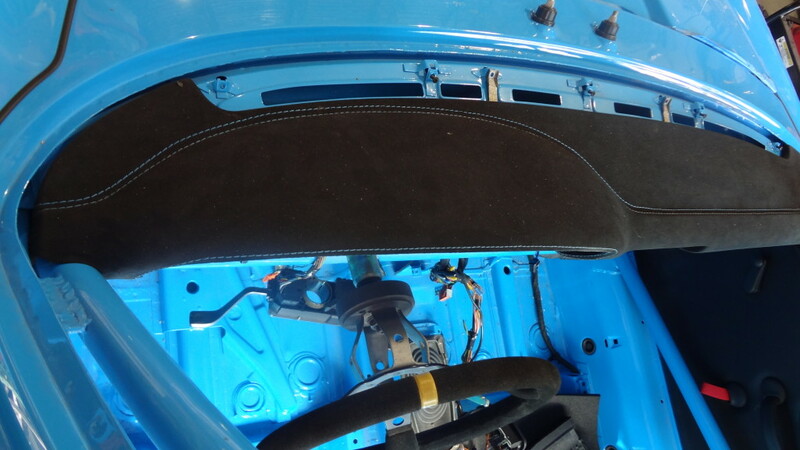 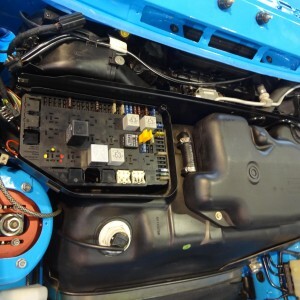 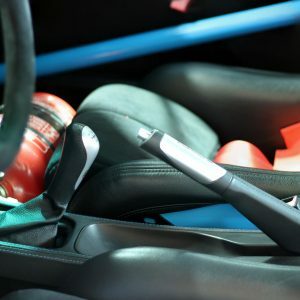 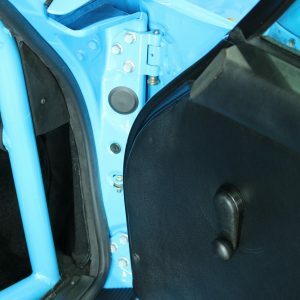 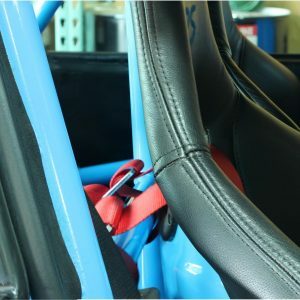 The car was purchased as a complete running vehicle with no accident history but had some water damage which made it the perfect candidate to strip down and make into an RS. 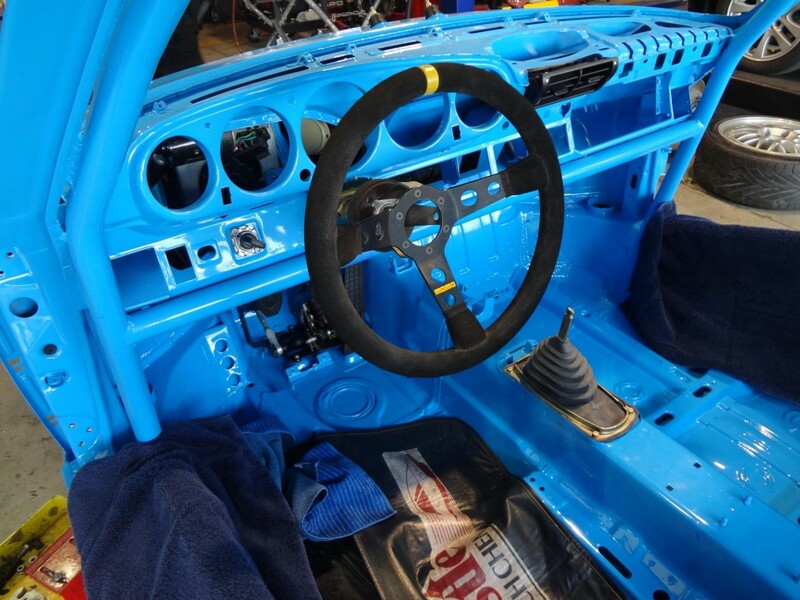 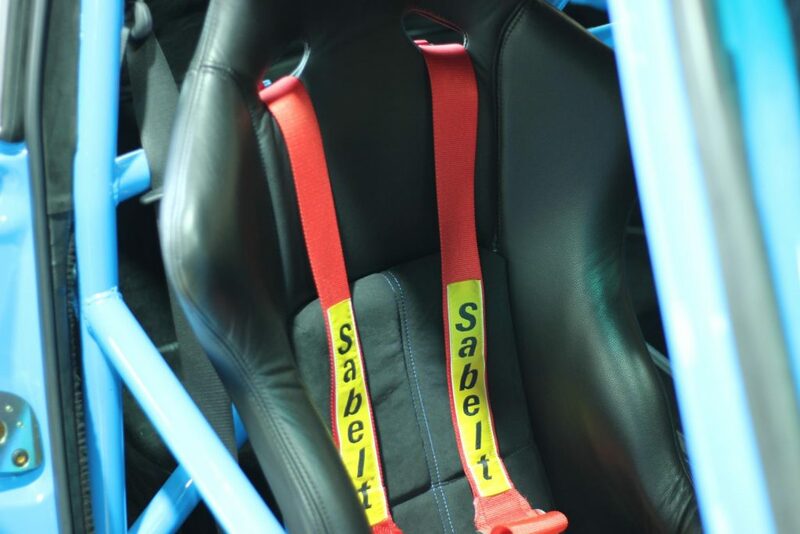 We also had a collection of original 993 Supercup parts that Mike (TuneRS owner) had kept over the years from his 993 Supercup race campaigns in the 90s.